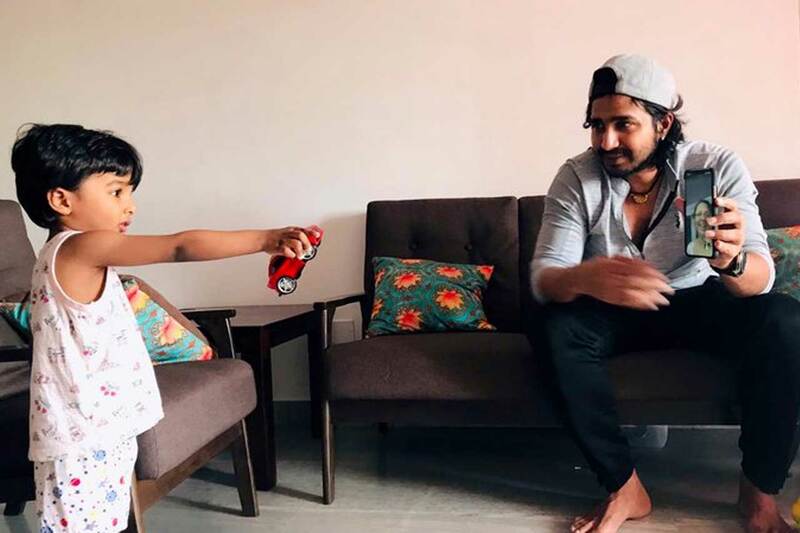 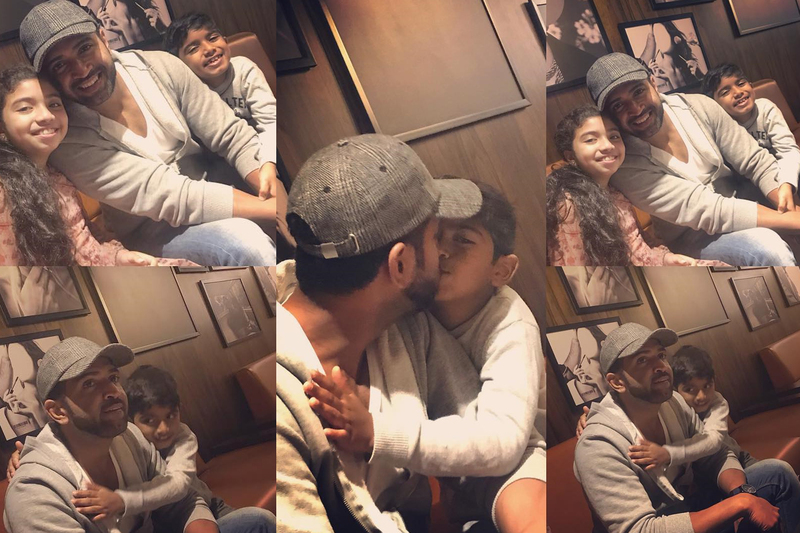 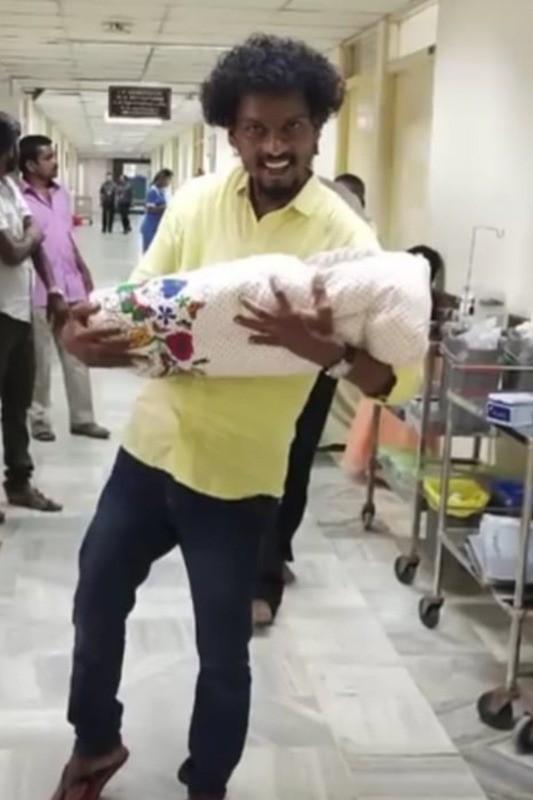 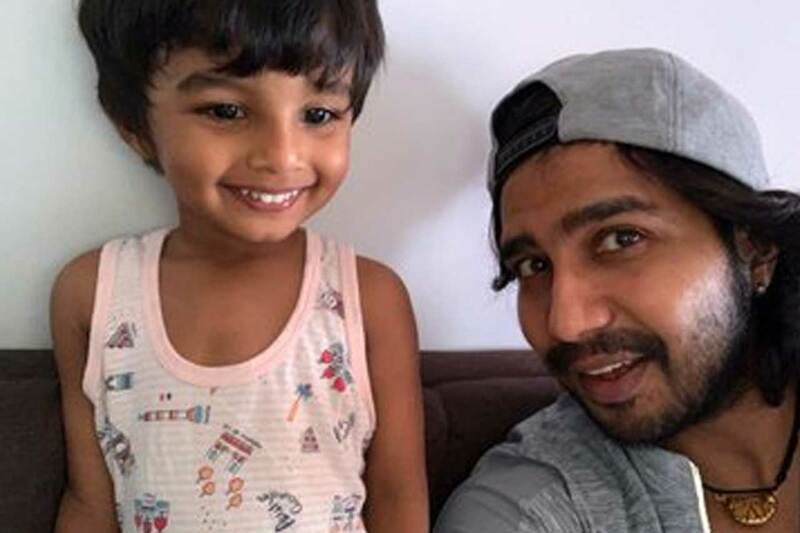 Vishnu Vishal with his adorable son Aryan. 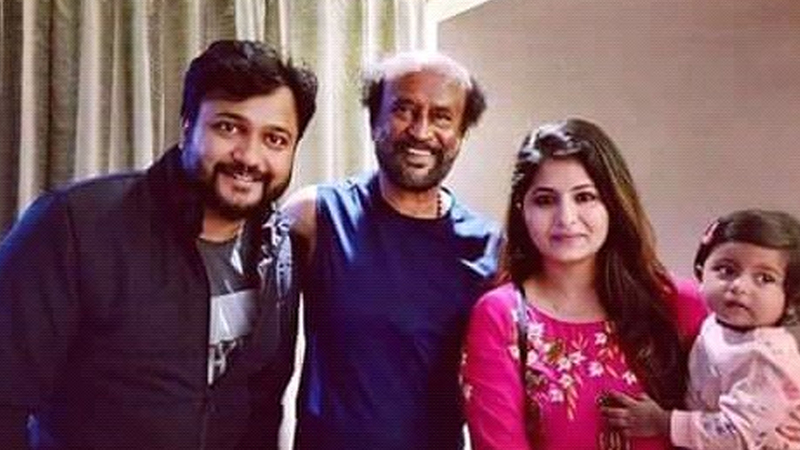 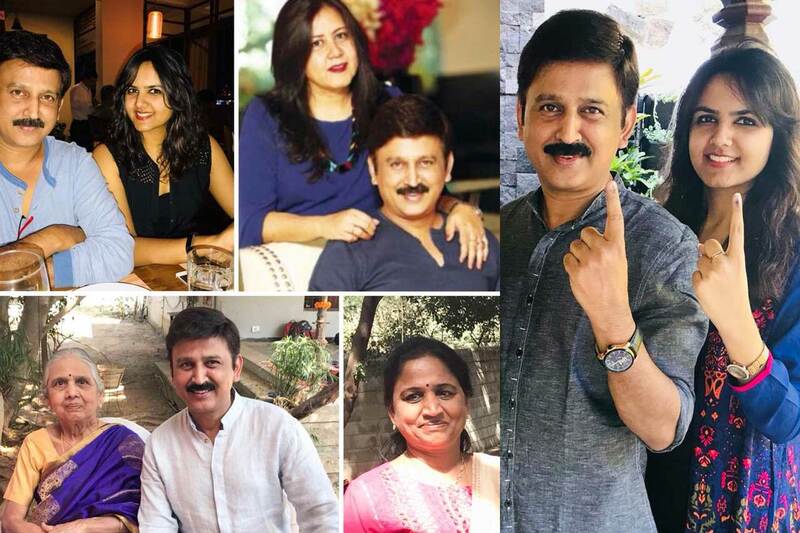 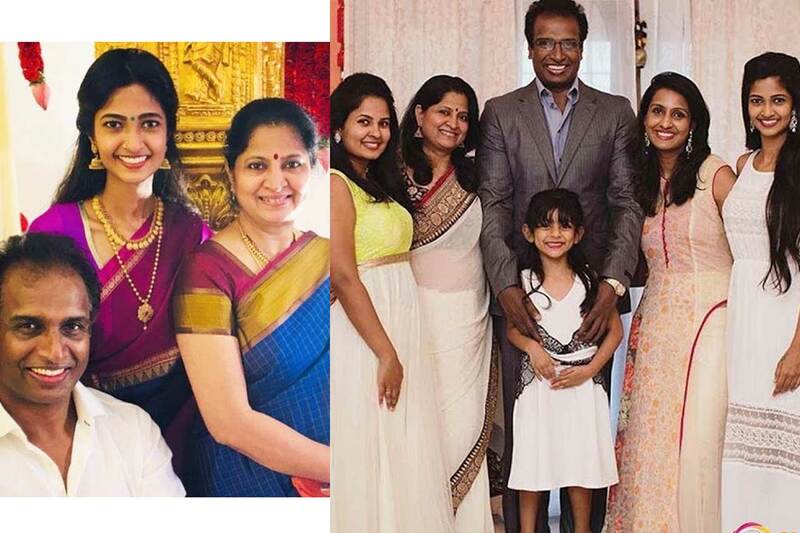 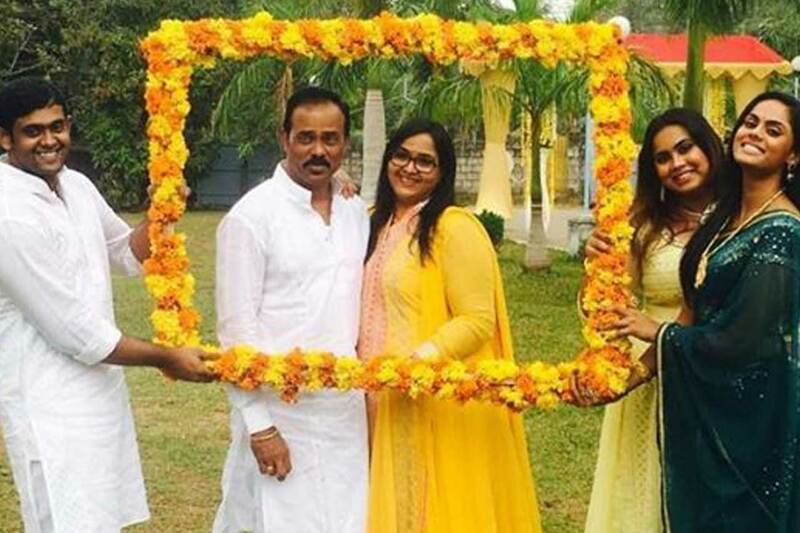 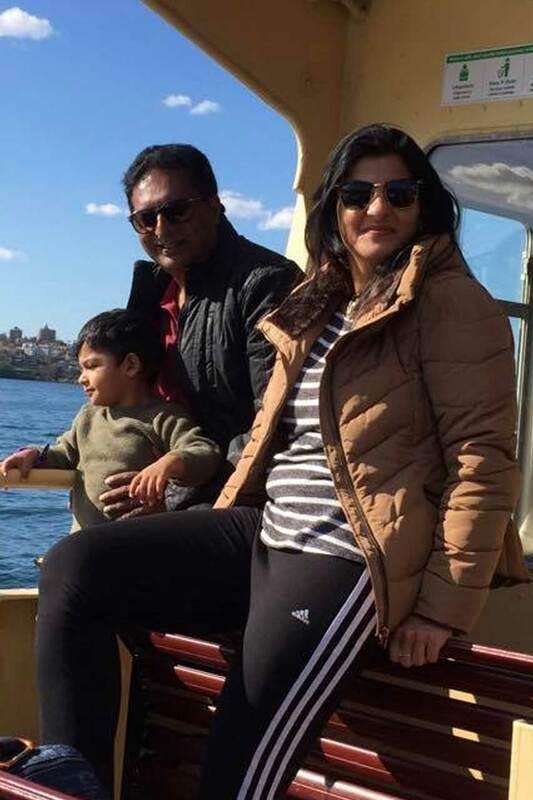 Ramesh Aravind with his family! 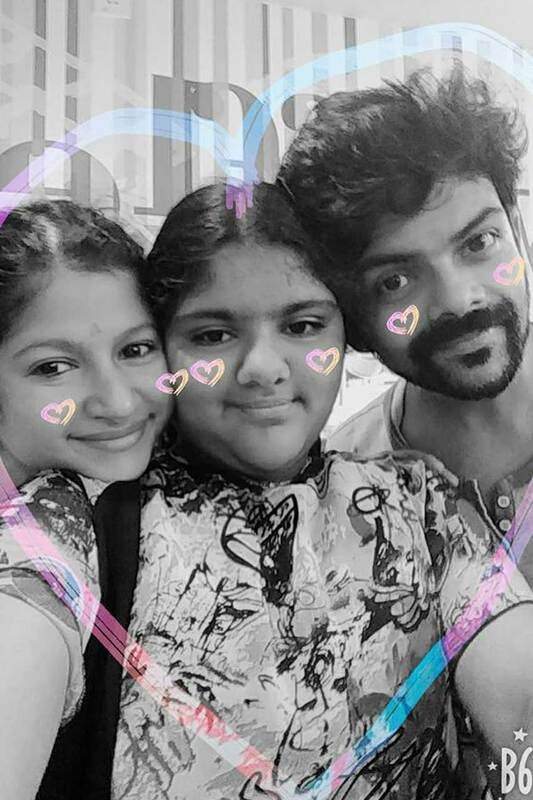 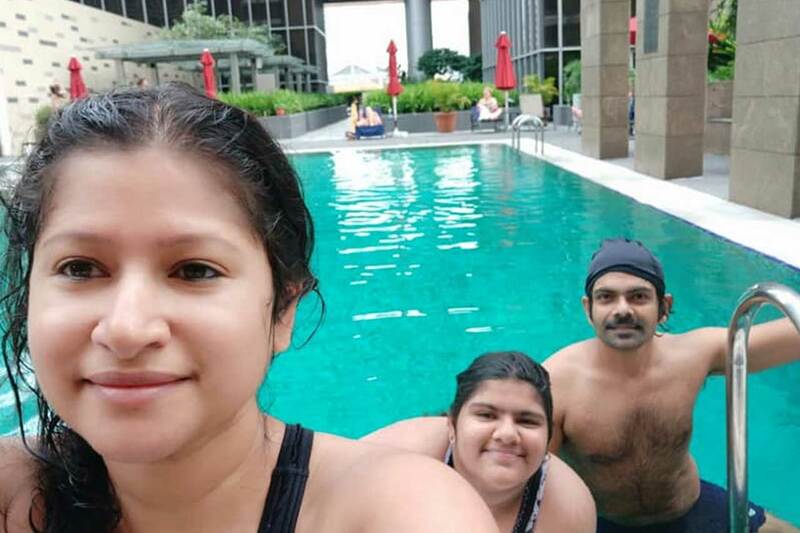 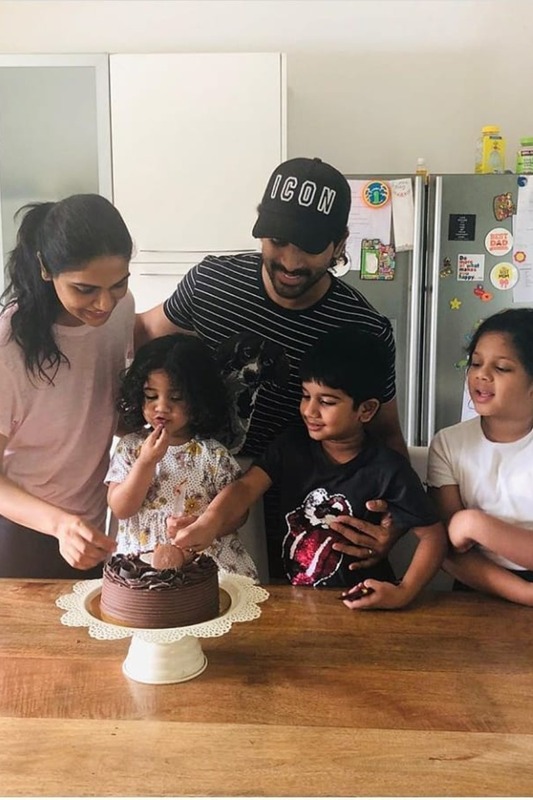 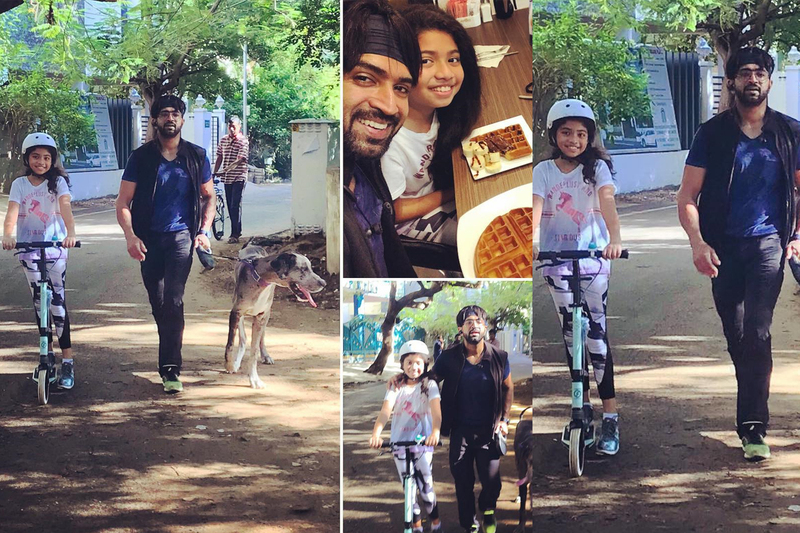 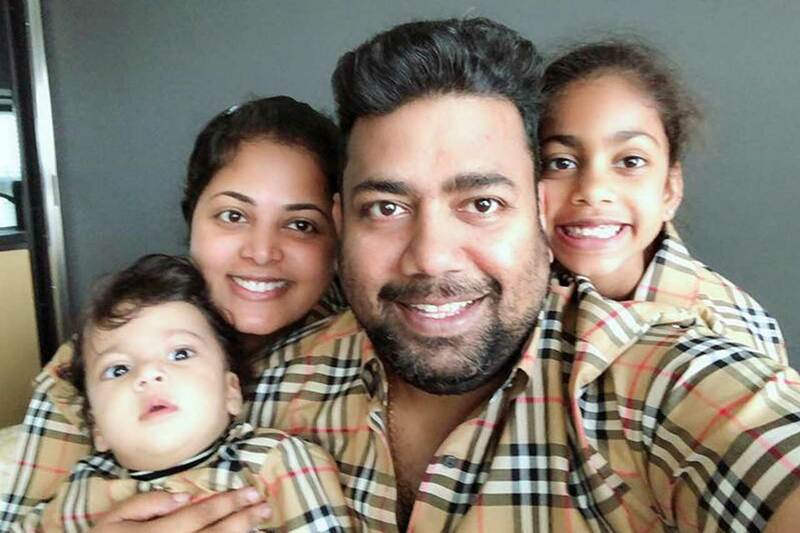 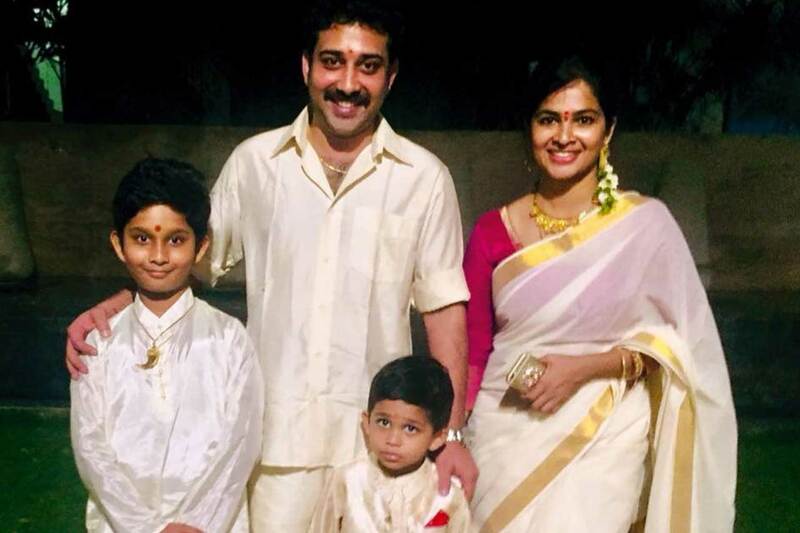 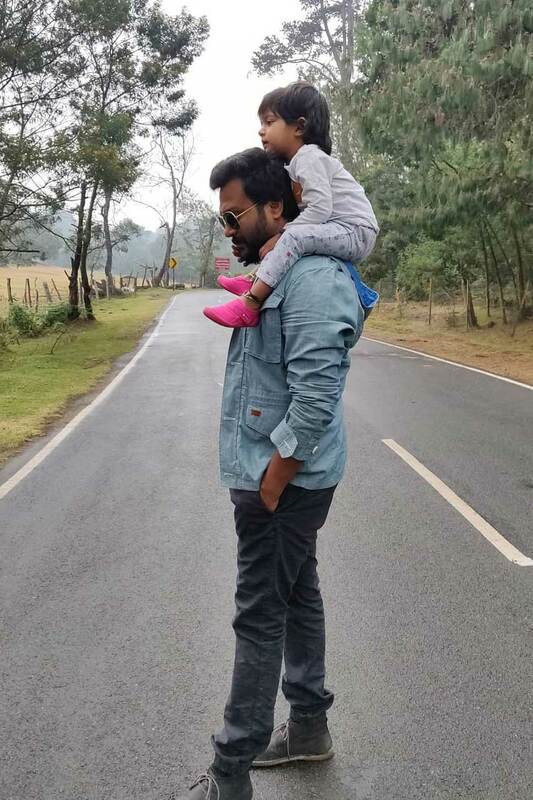 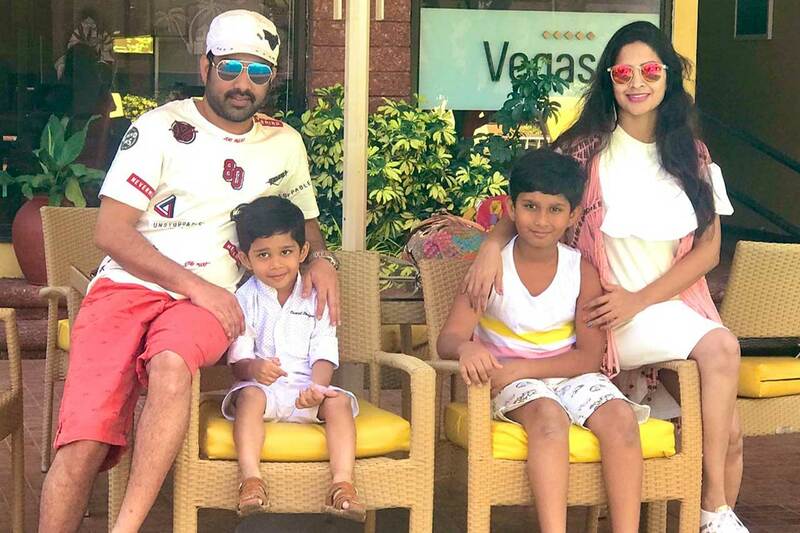 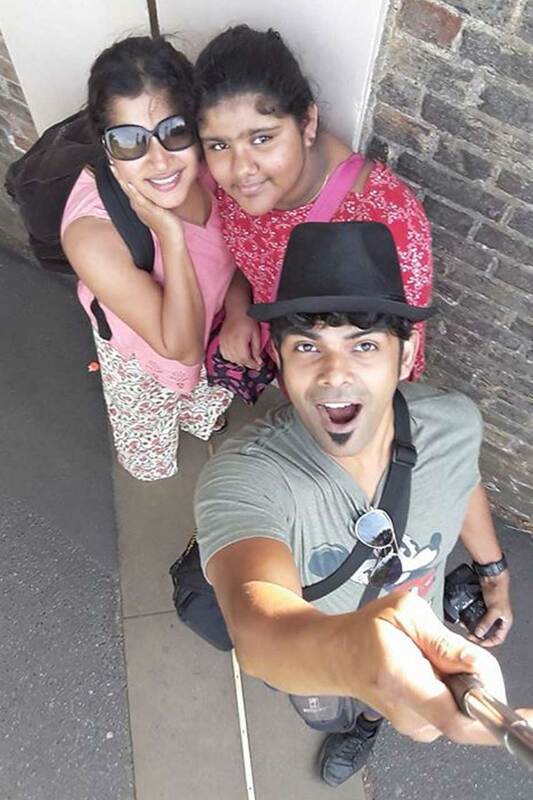 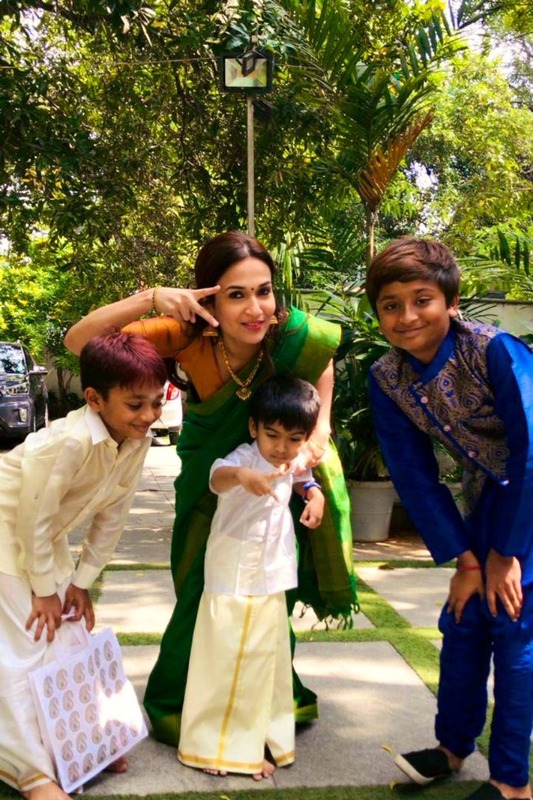 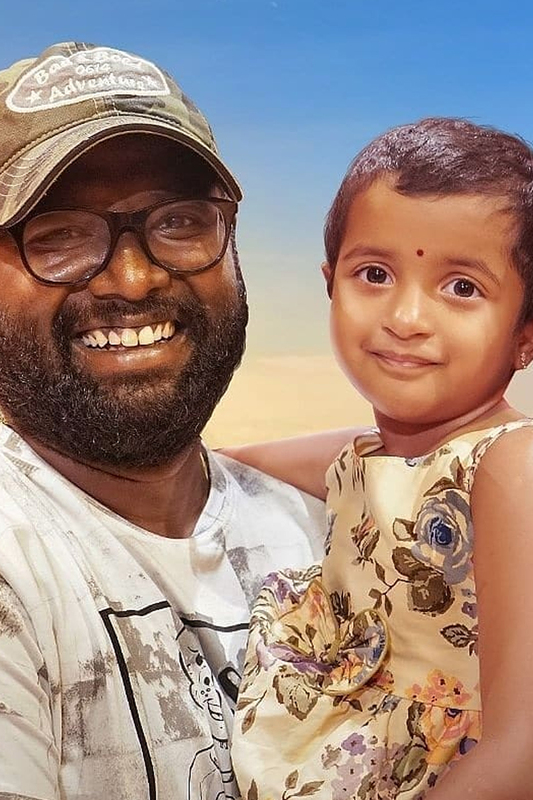 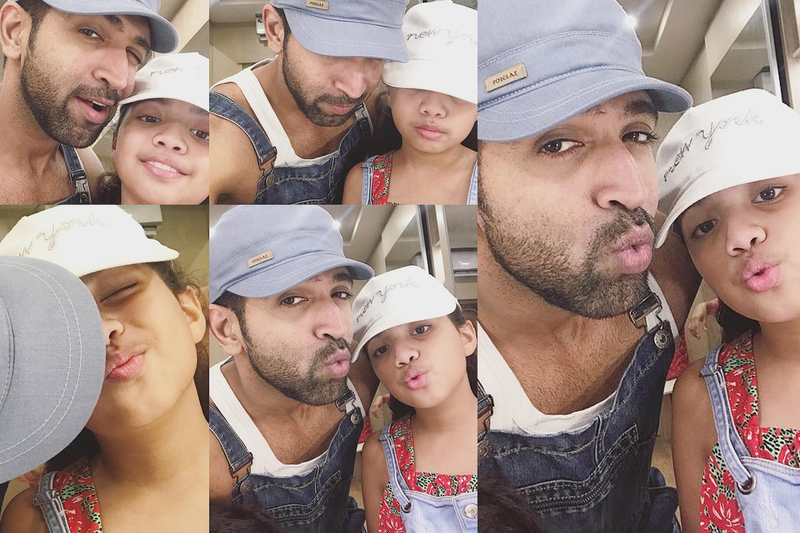 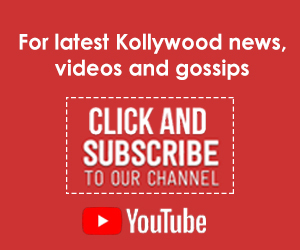 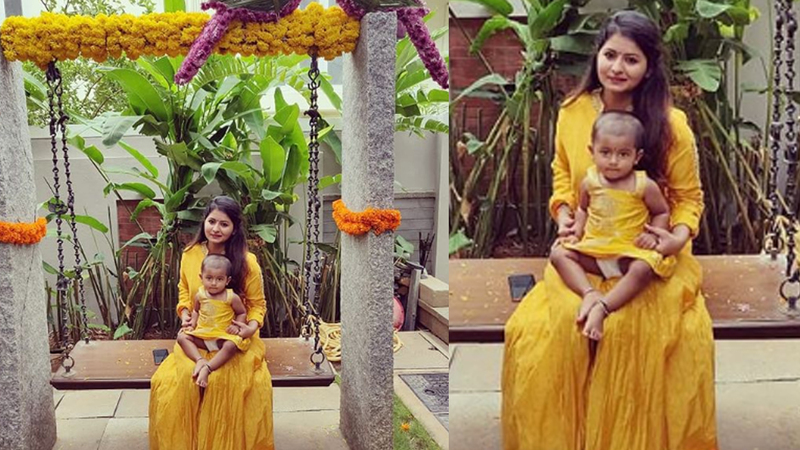 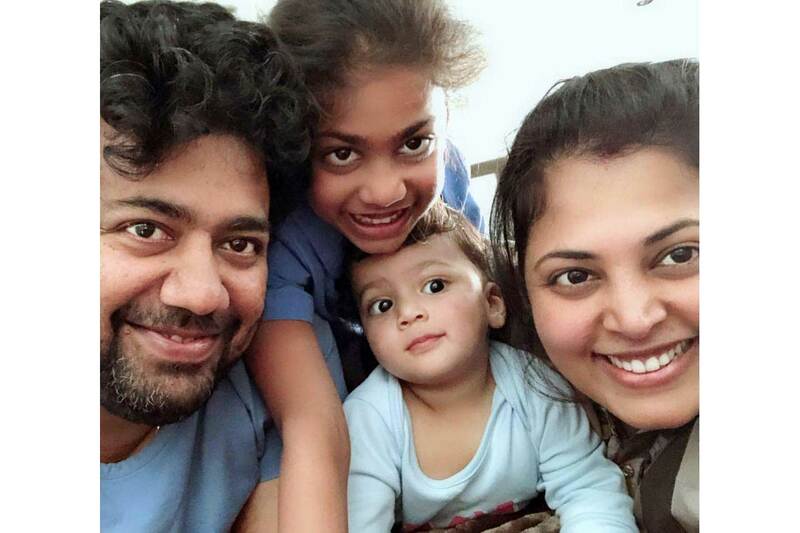 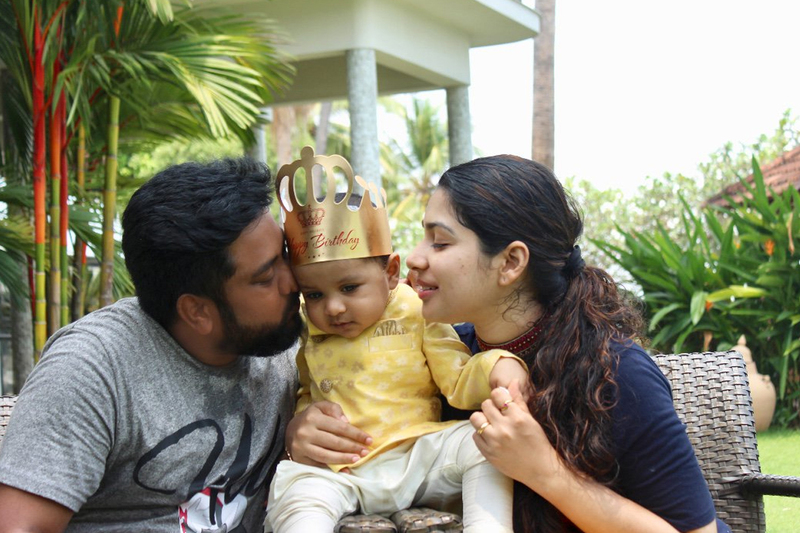 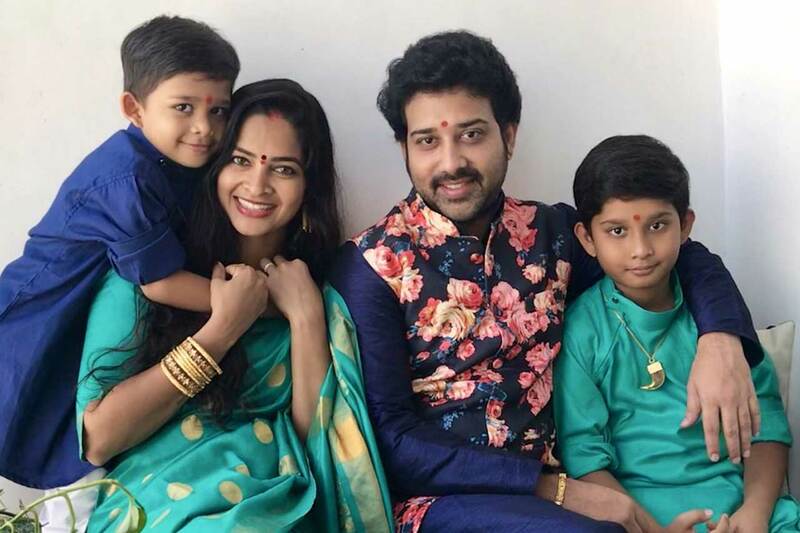 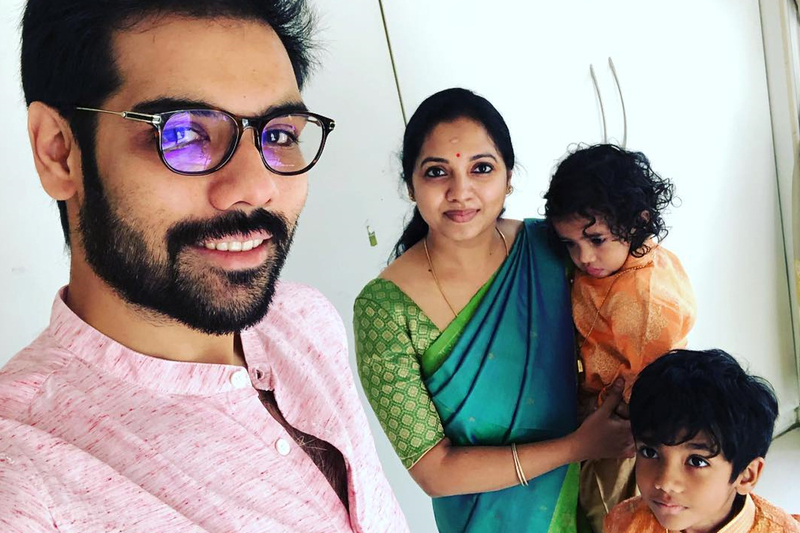 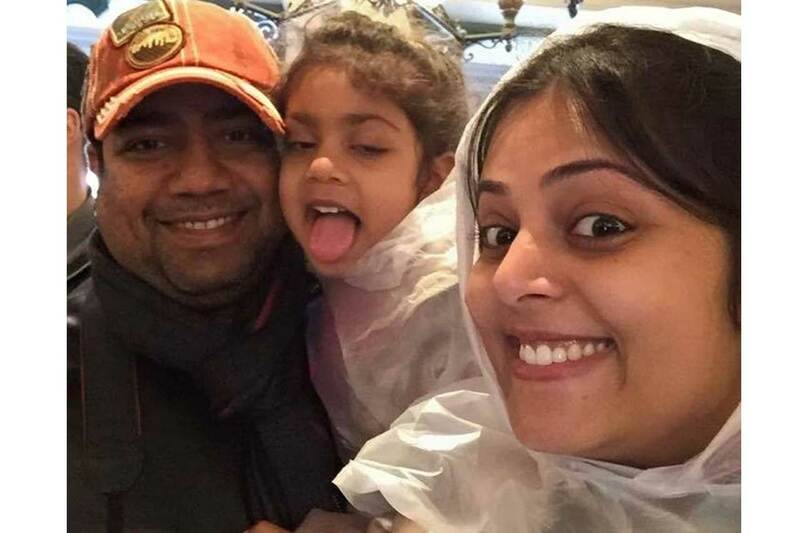 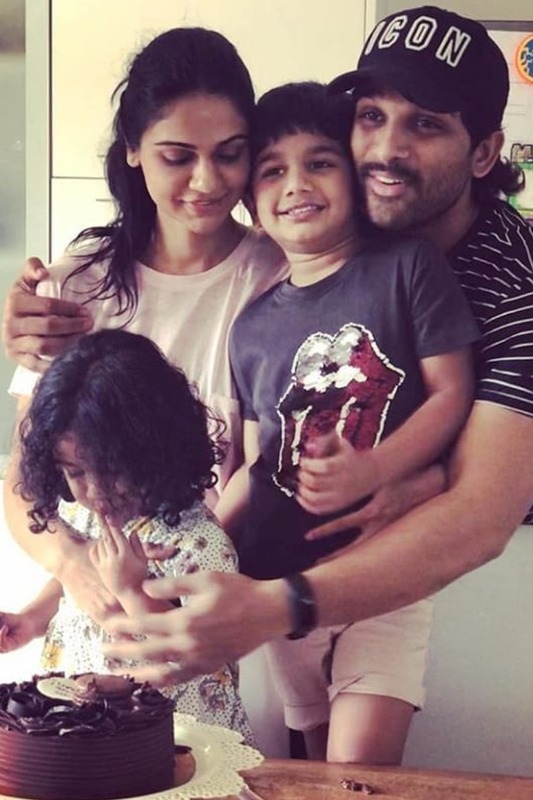 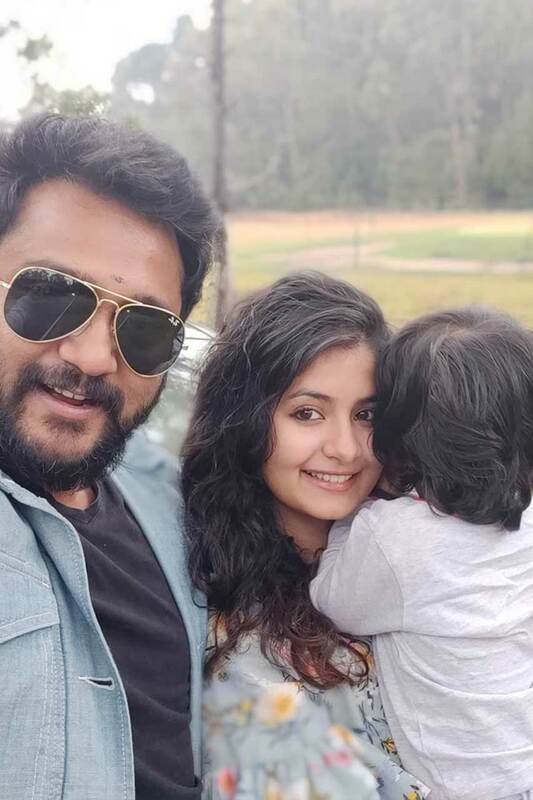 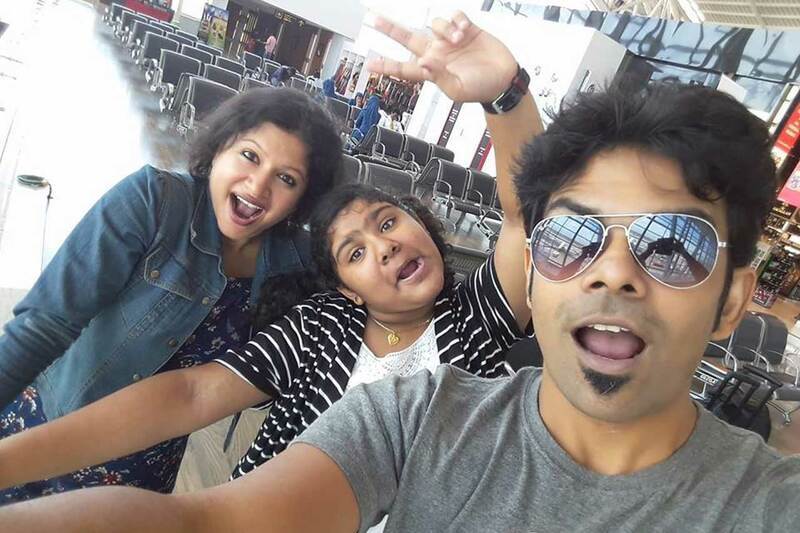 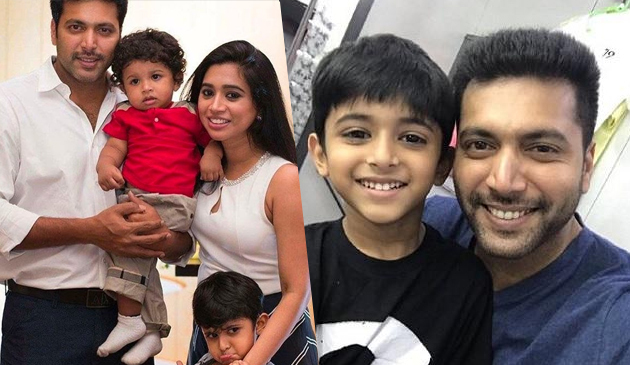 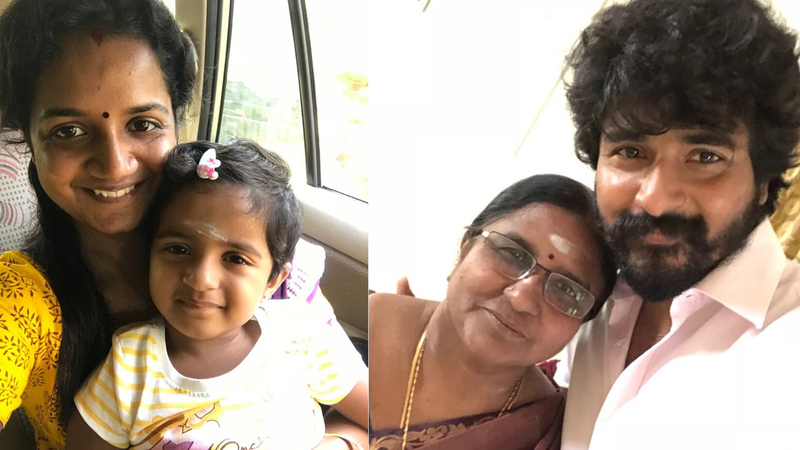 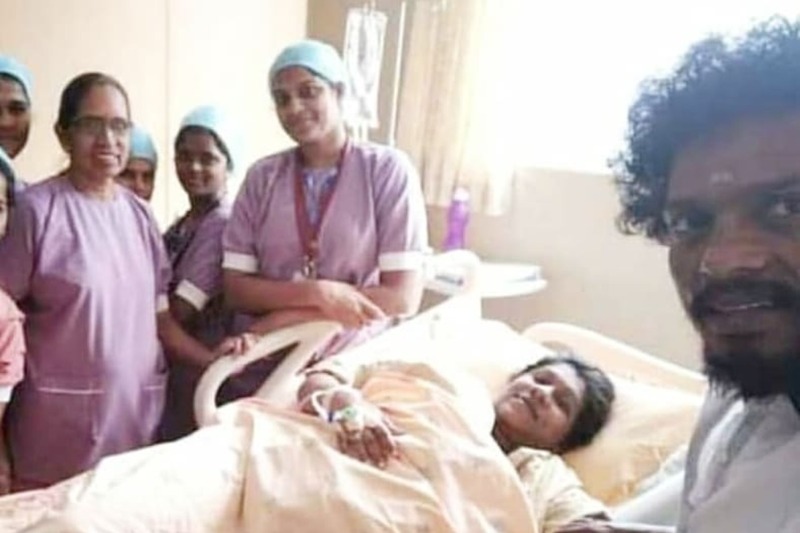 Celebrity couple Madhumitha and Siva Balaji with their kids! 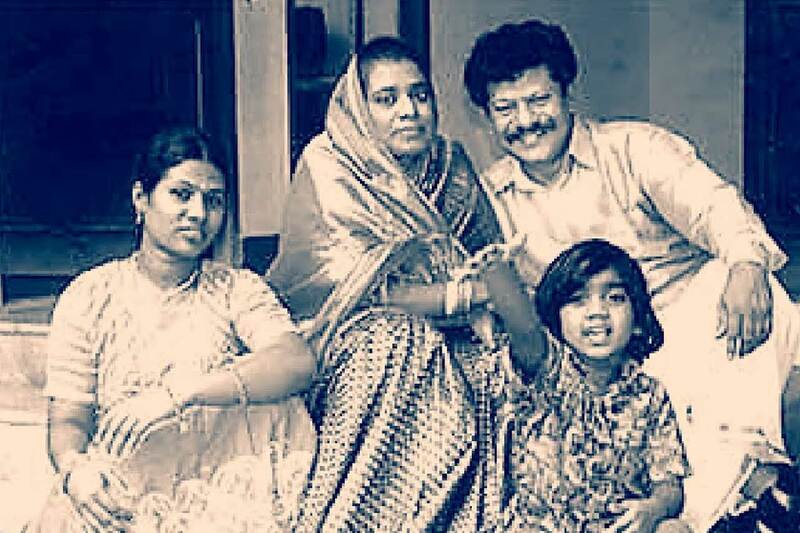 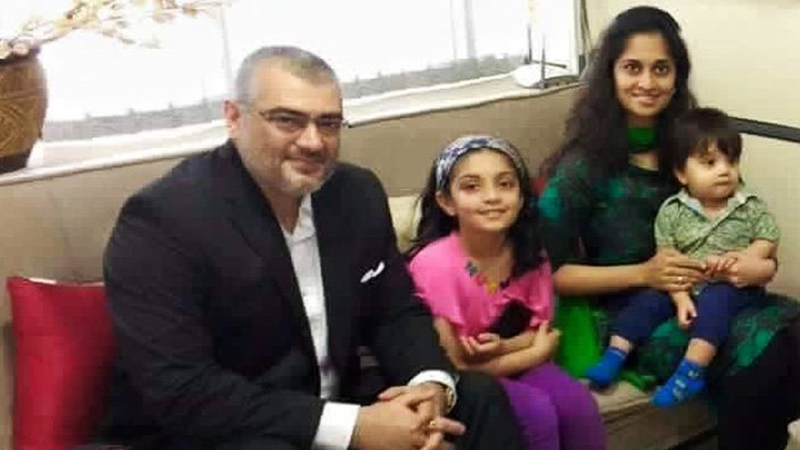 A rare picture of actor Raj Kiran and family! 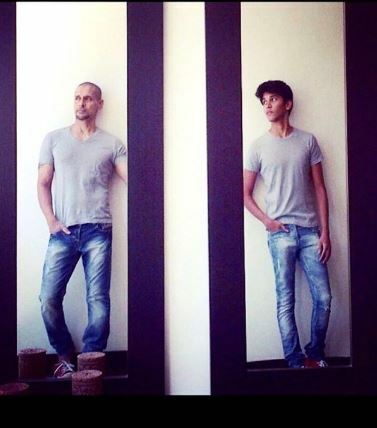 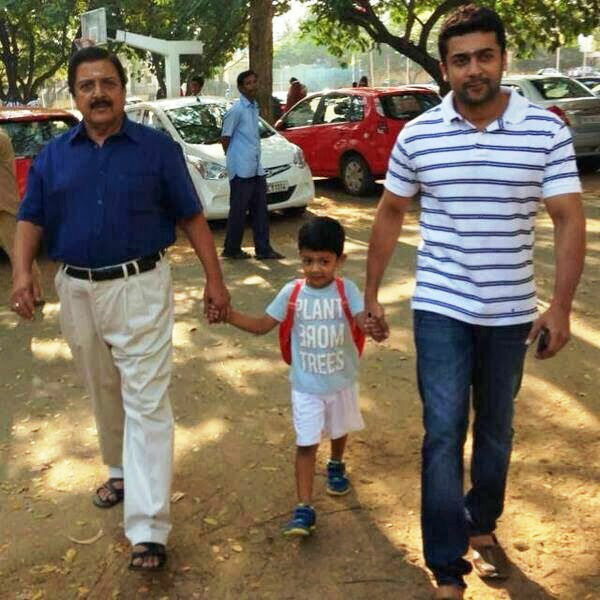 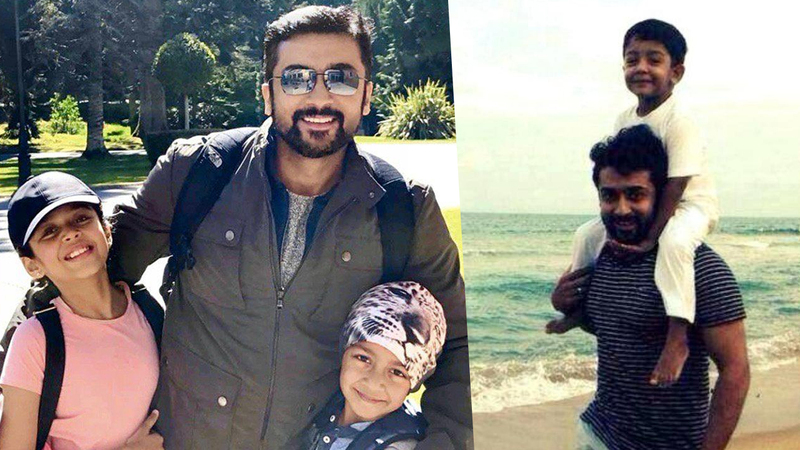 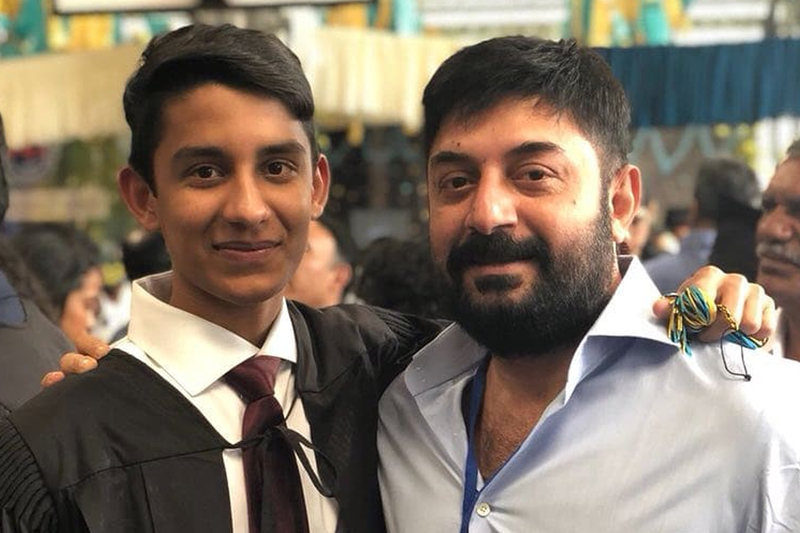 Arvind Swami and his son! 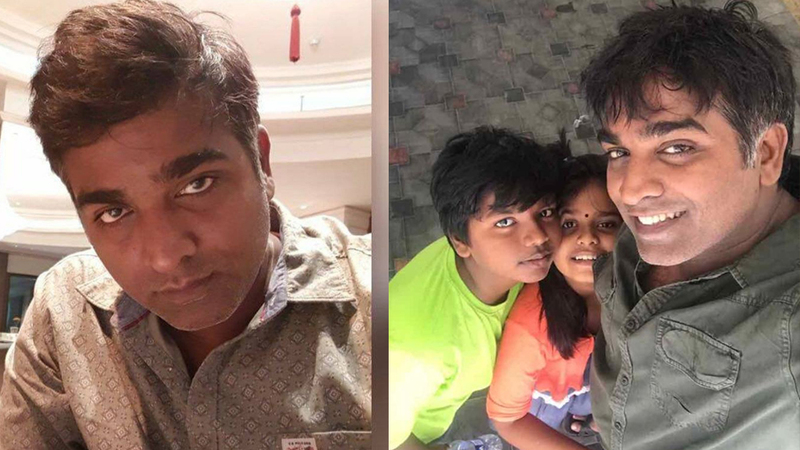 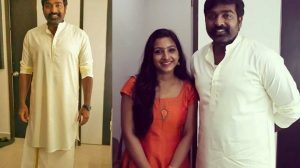 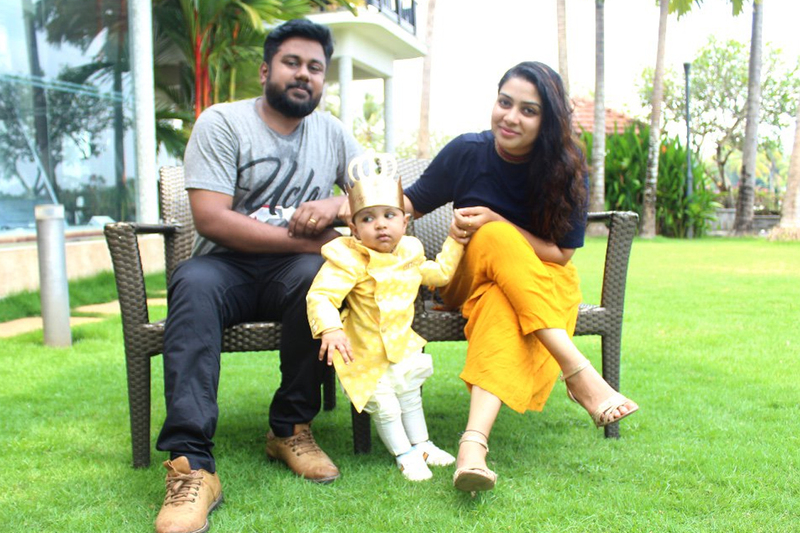 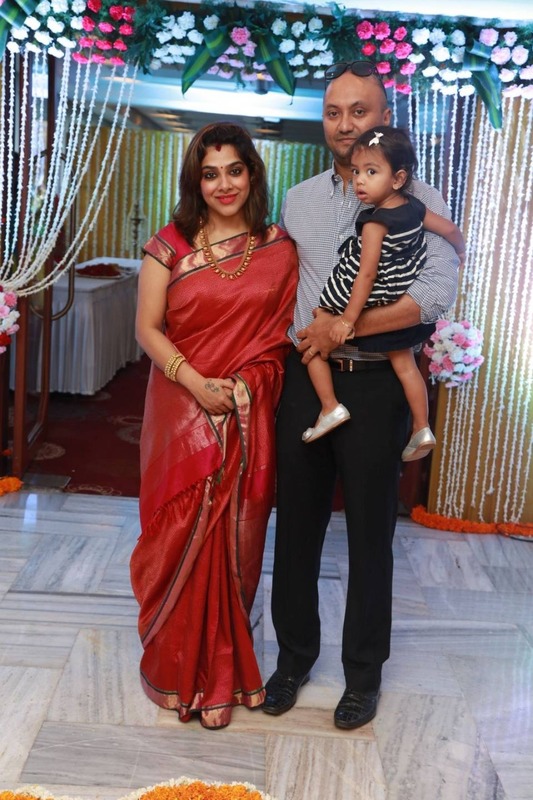 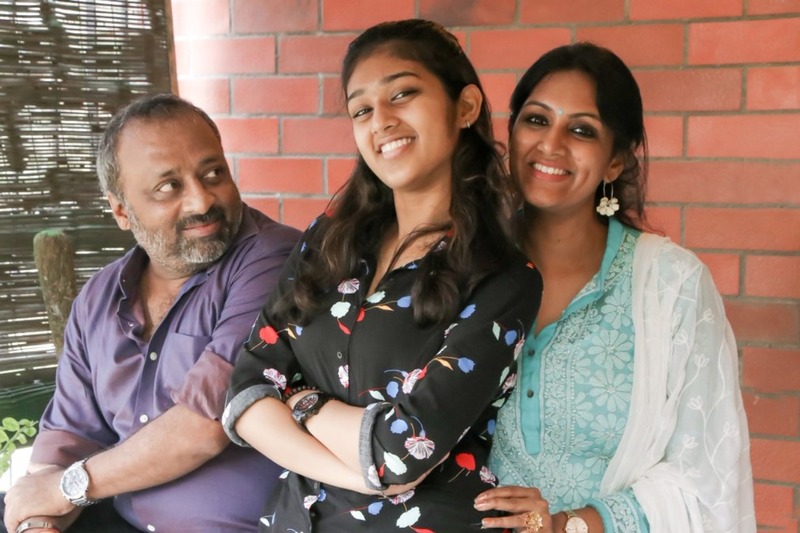 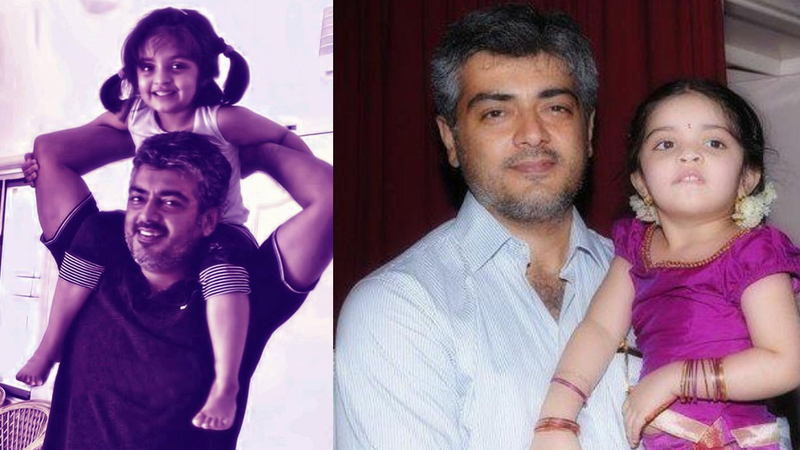 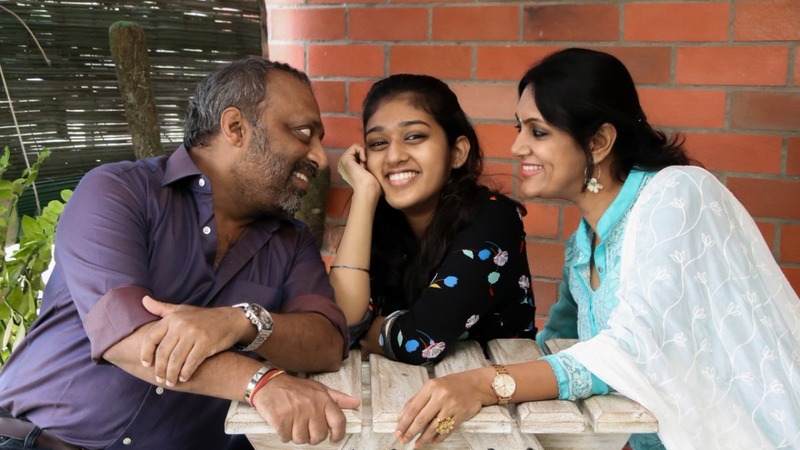 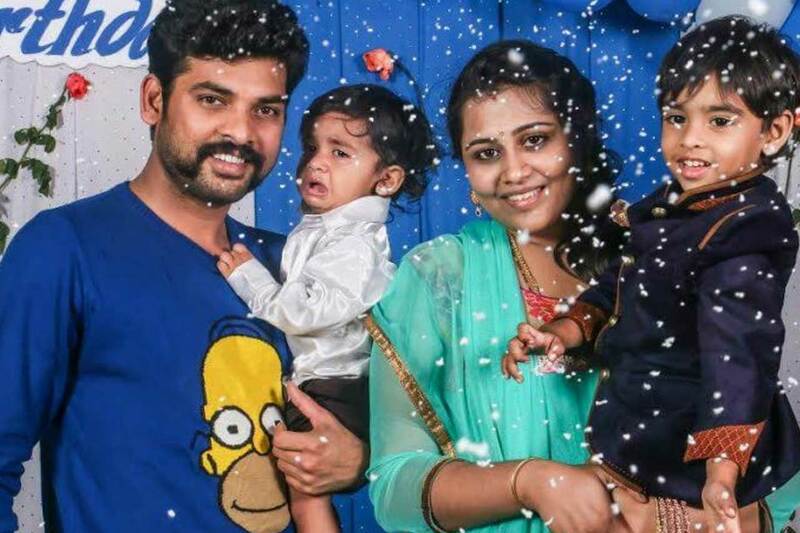 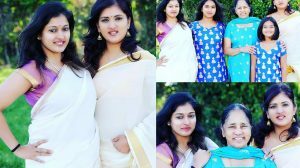 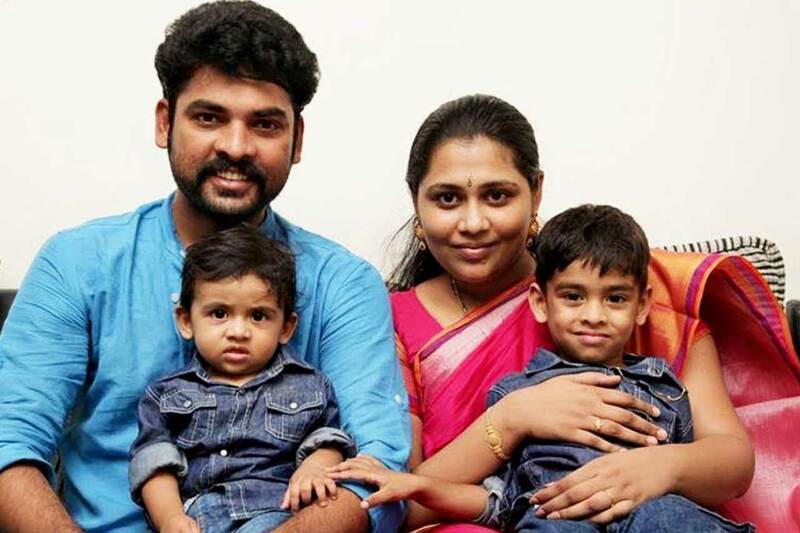 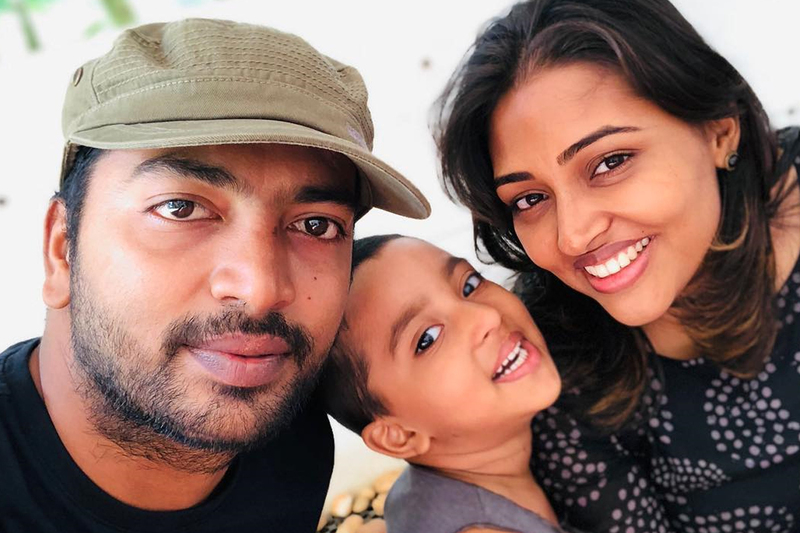 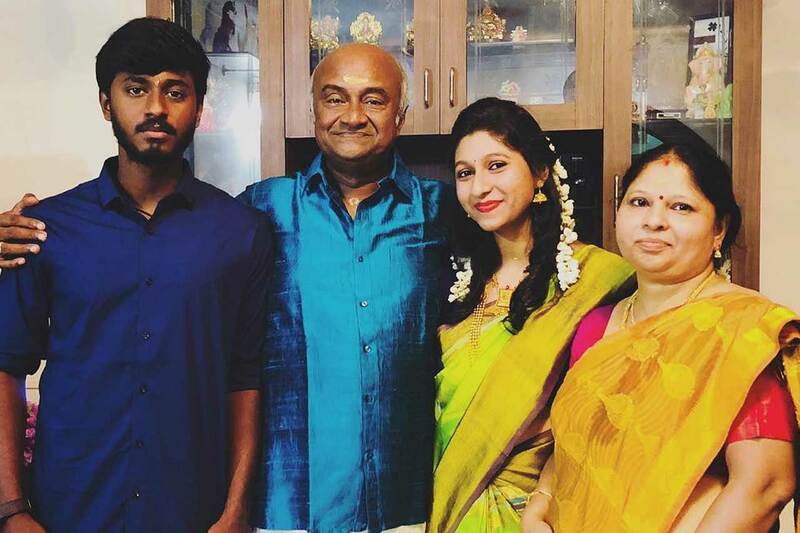 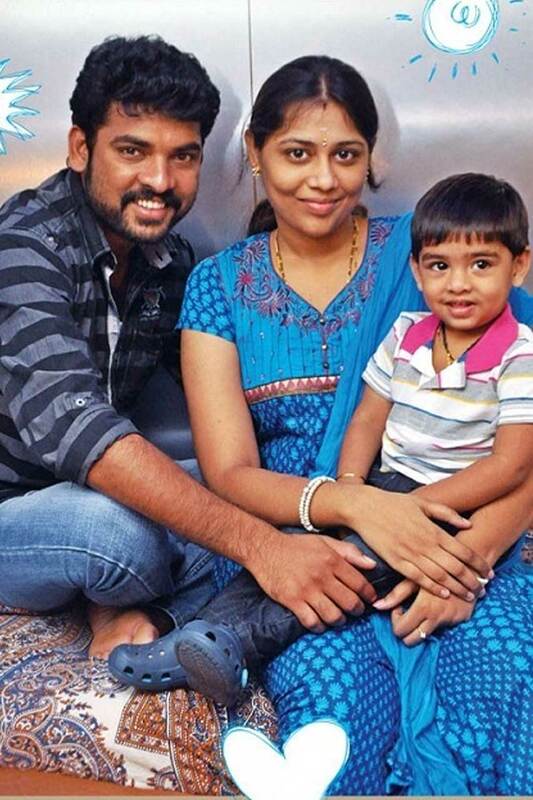 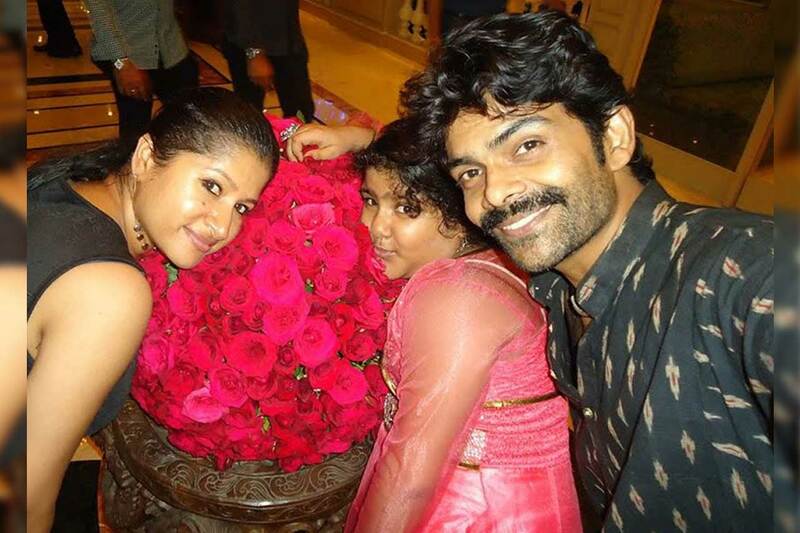 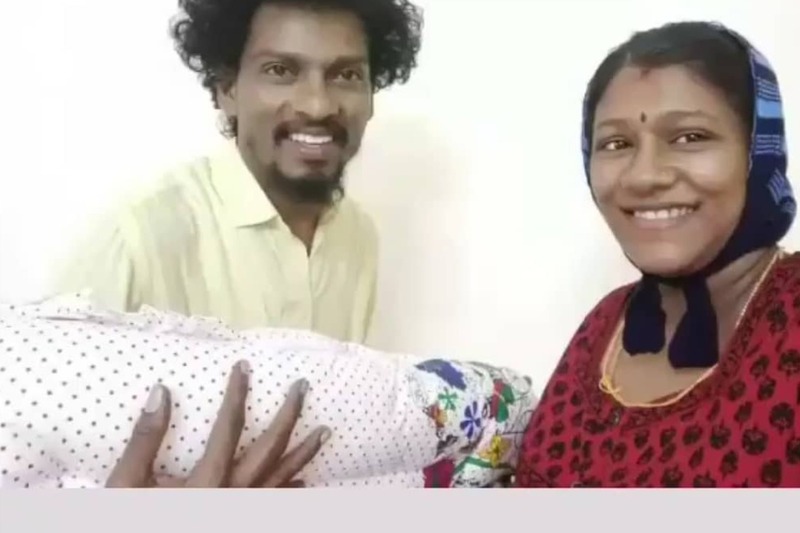 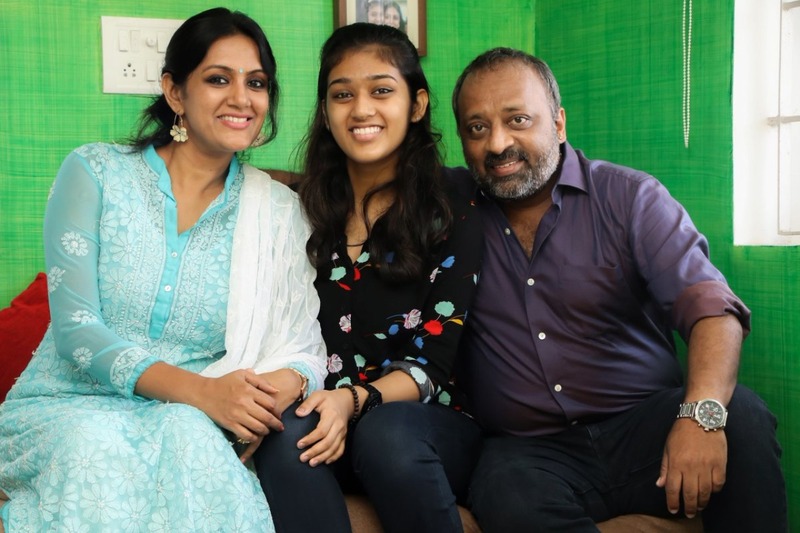 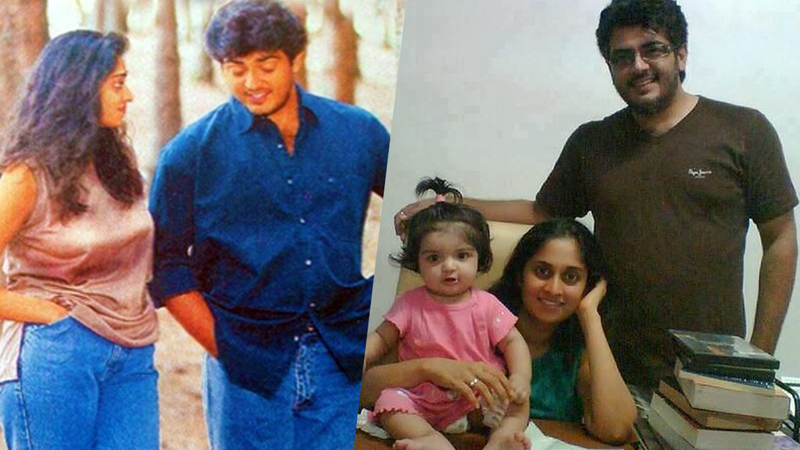 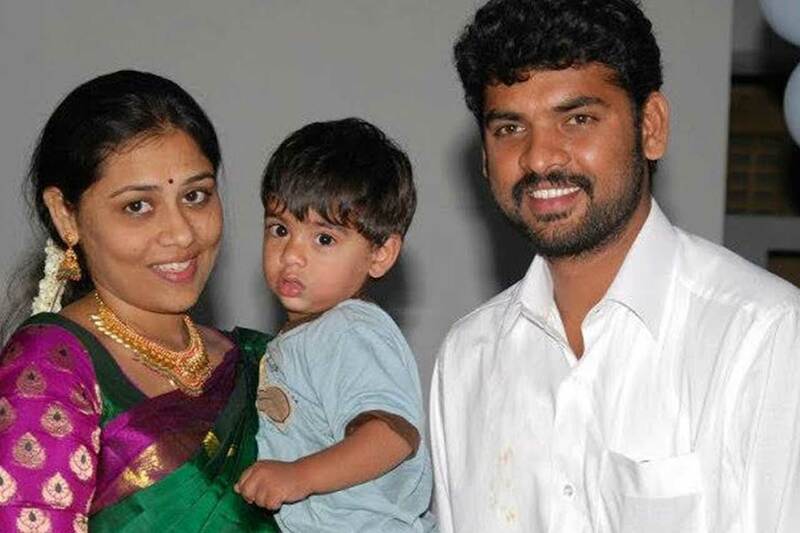 Actor Arun Pandian and family! 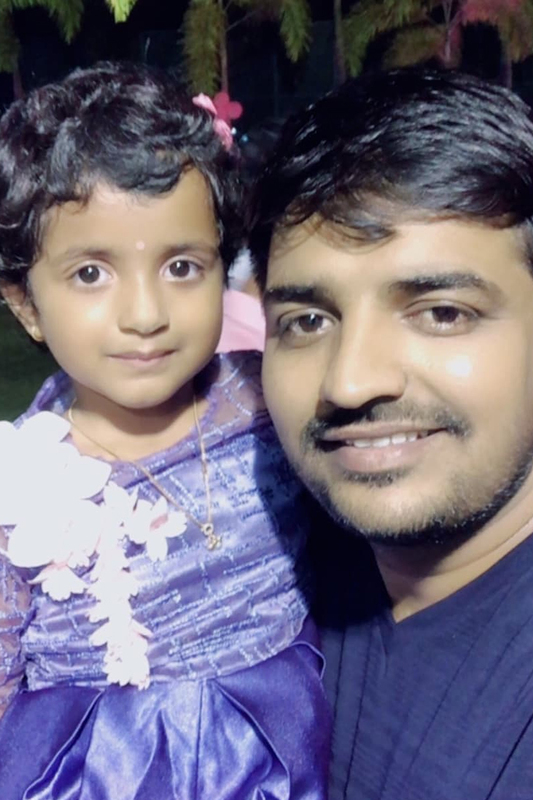 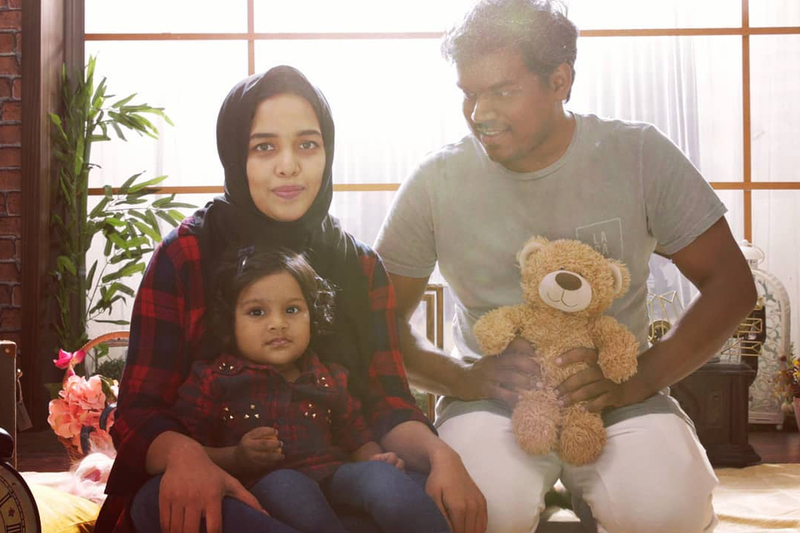 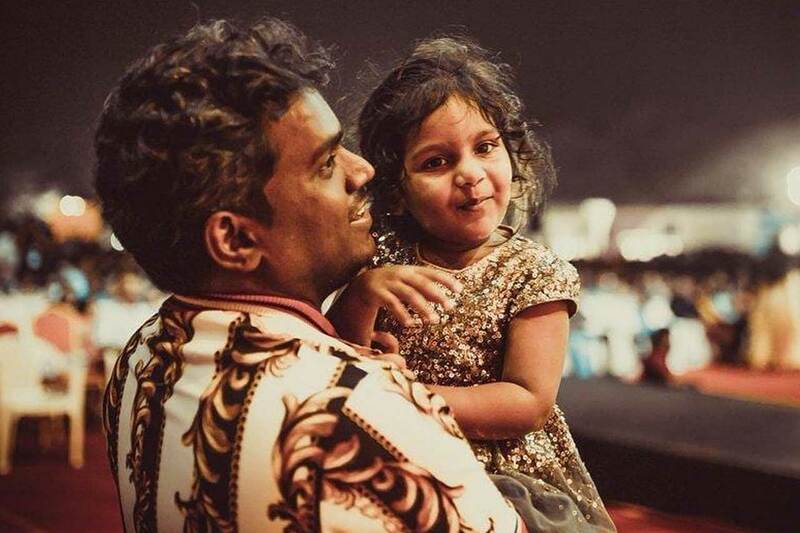 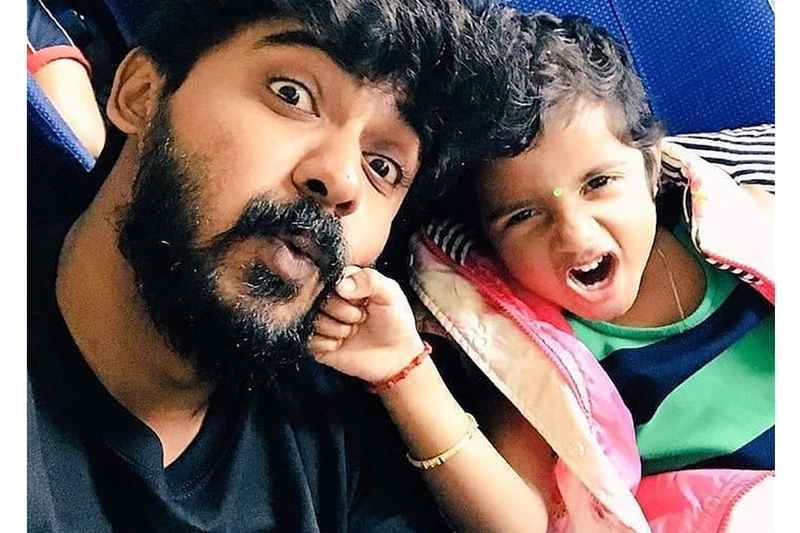 Yuvan Shankar Raja with his adorable daughter Ziya. 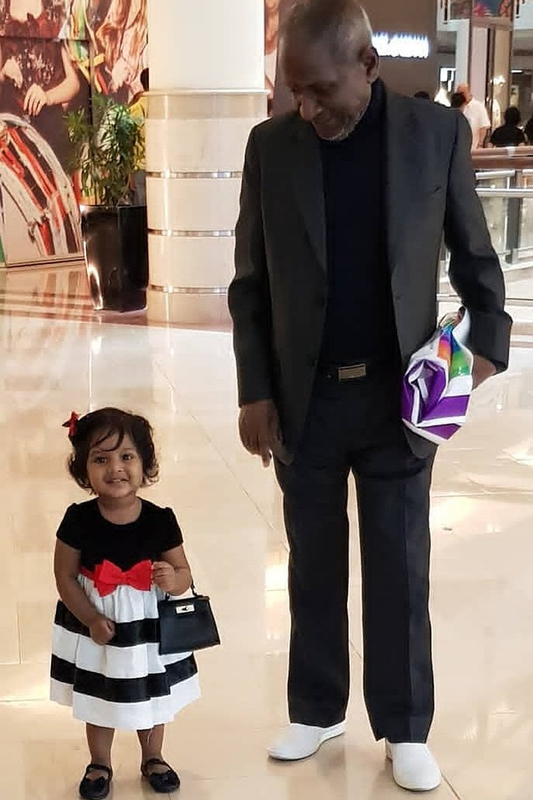 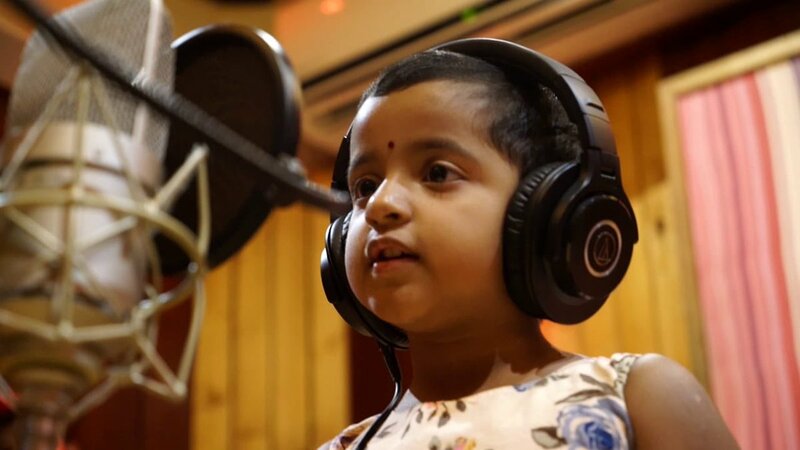 Music maestro Ilaiyaraja with his grand daughter Ziya Yuvan. 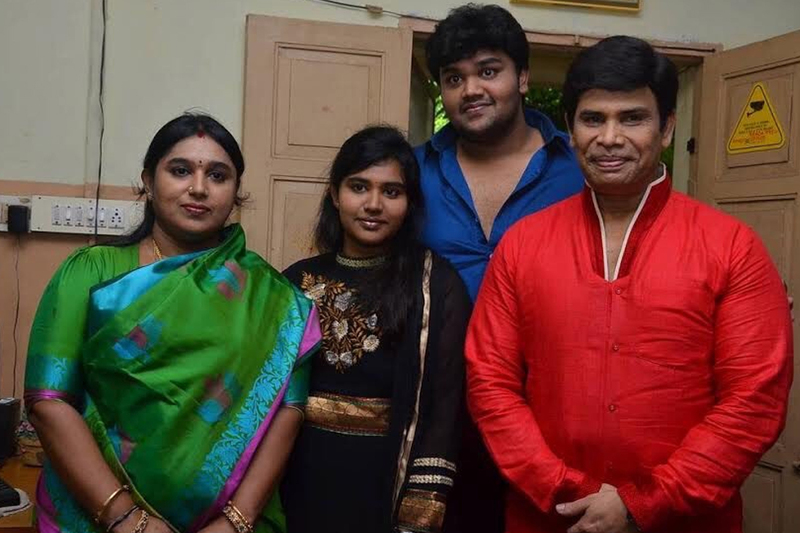 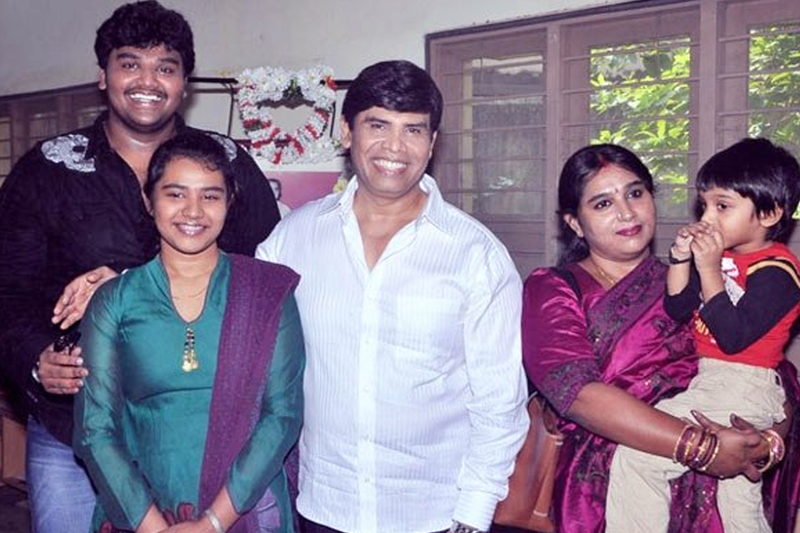 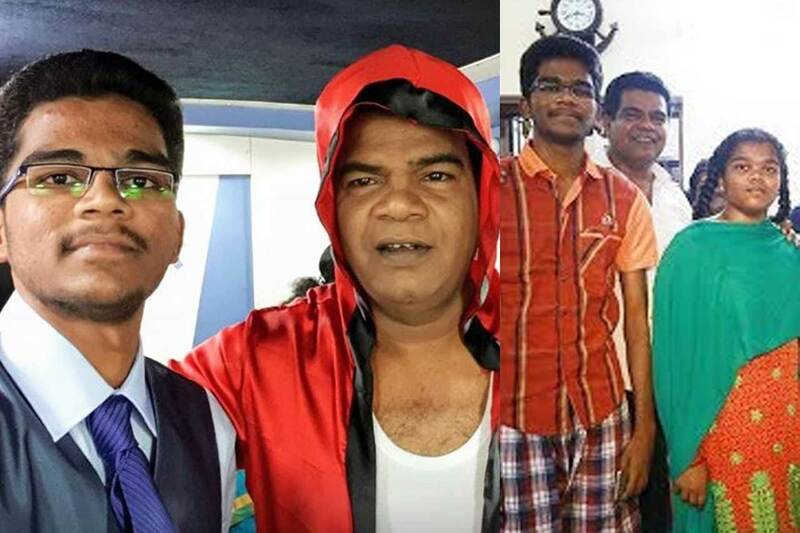 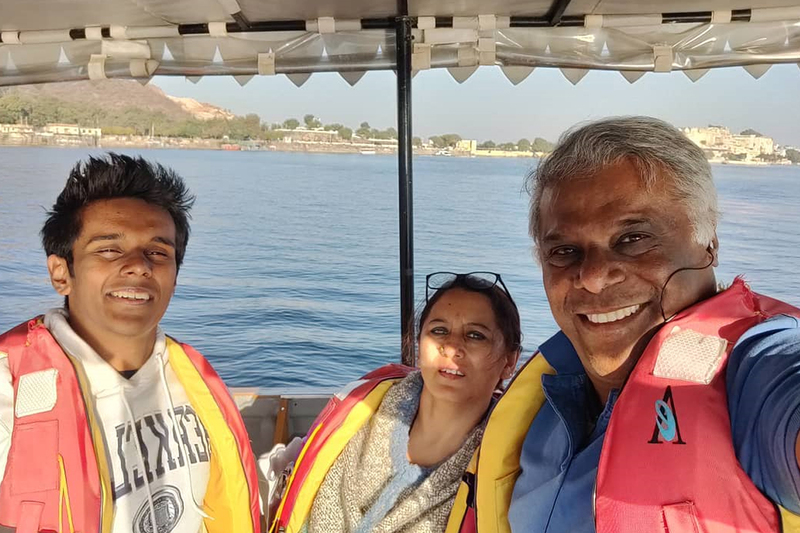 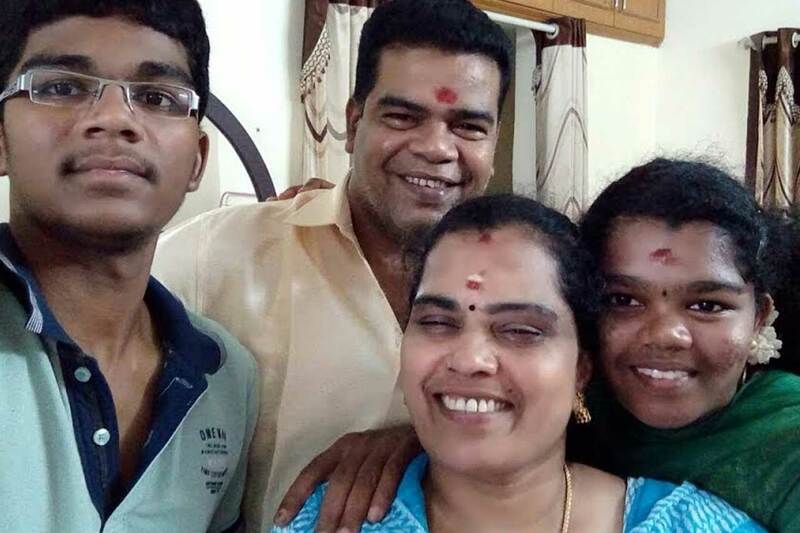 Ghilli fame Ashish Vidyarthi with his family! 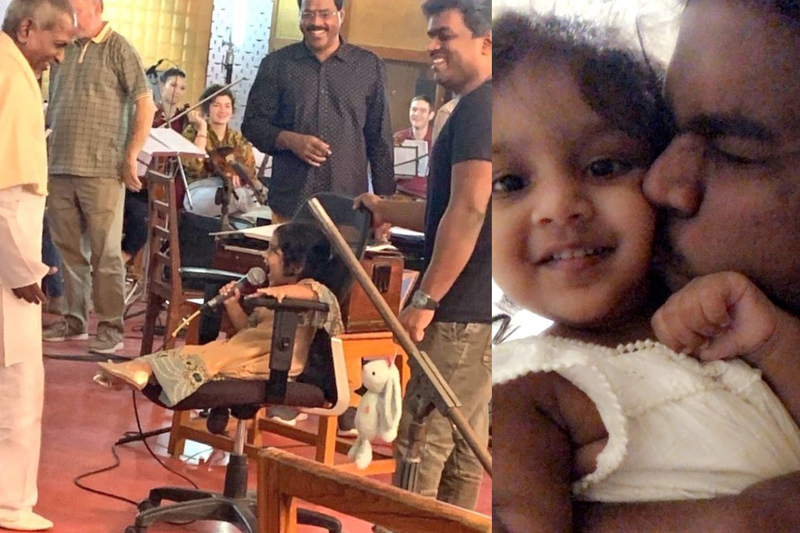 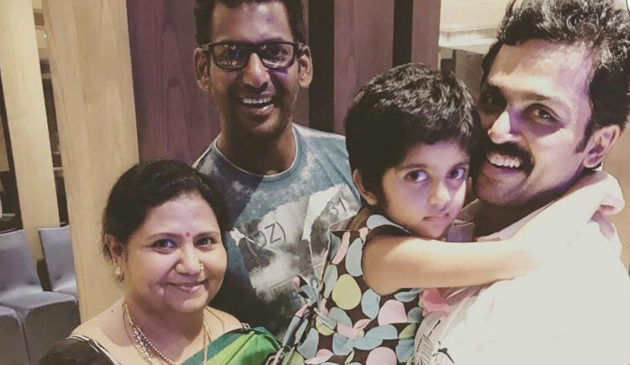 Music maestro Ilaiyaraja with his grand daughter Ziya Yuvan and son Yuvan Shankar Raja. 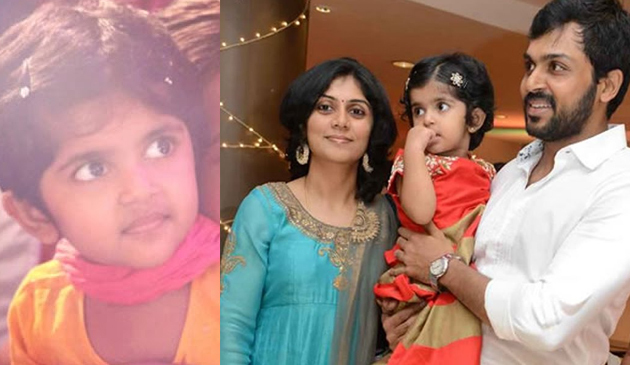 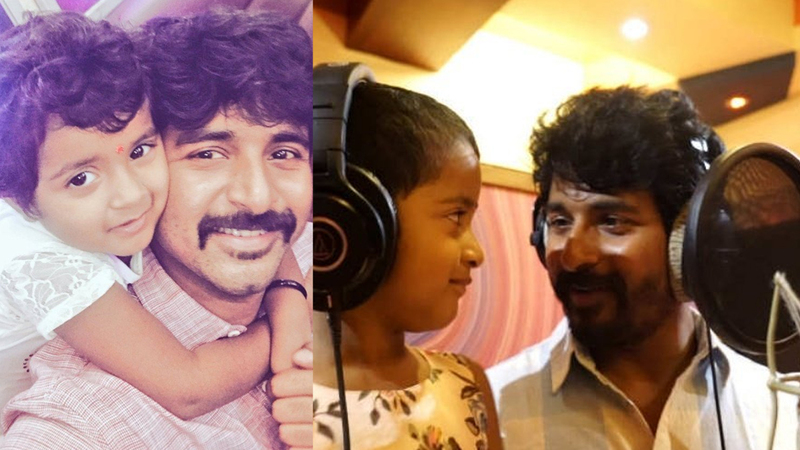 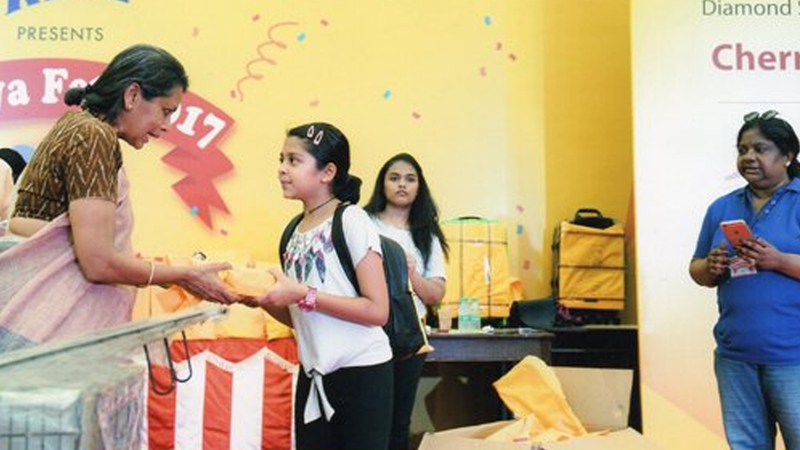 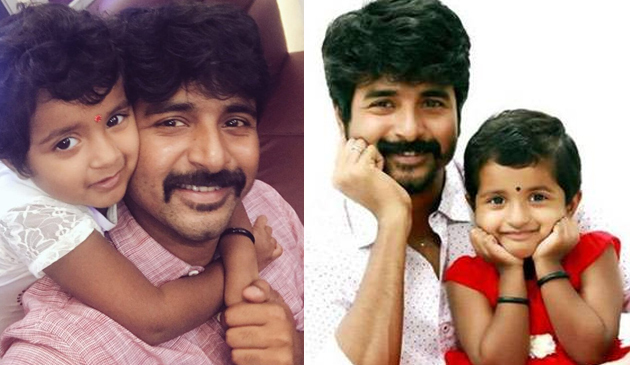 Sivakarthikeyan and his daughter Aradhana. 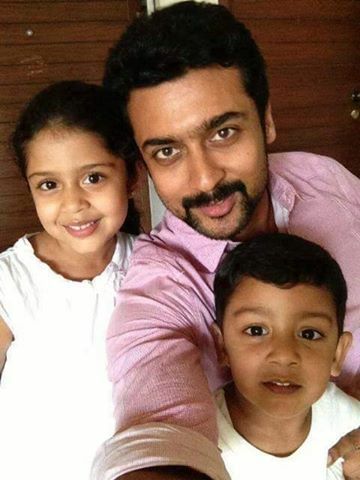 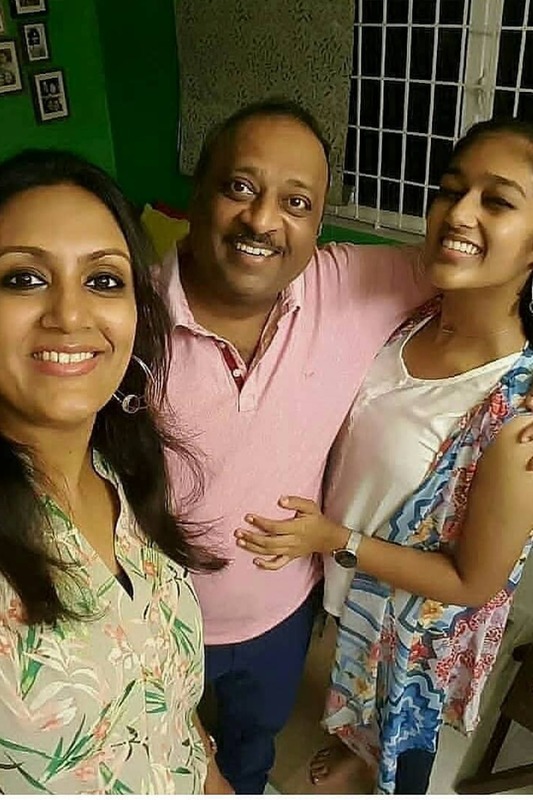 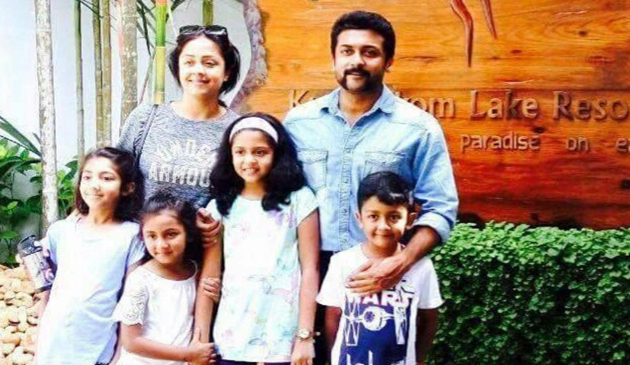 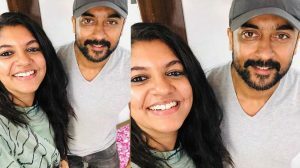 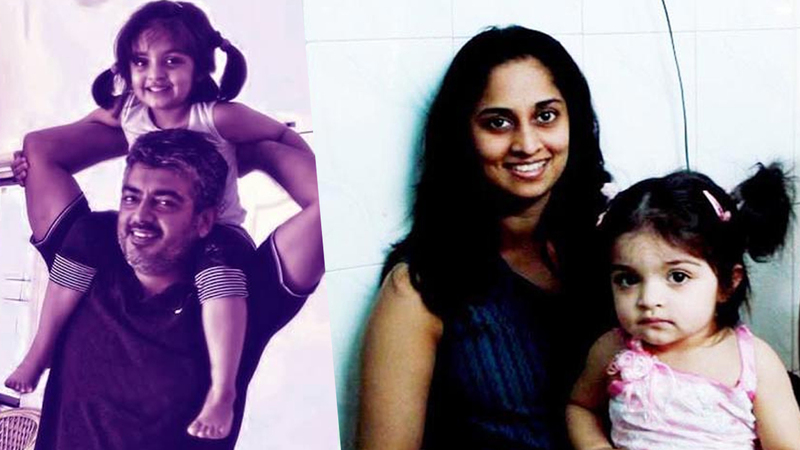 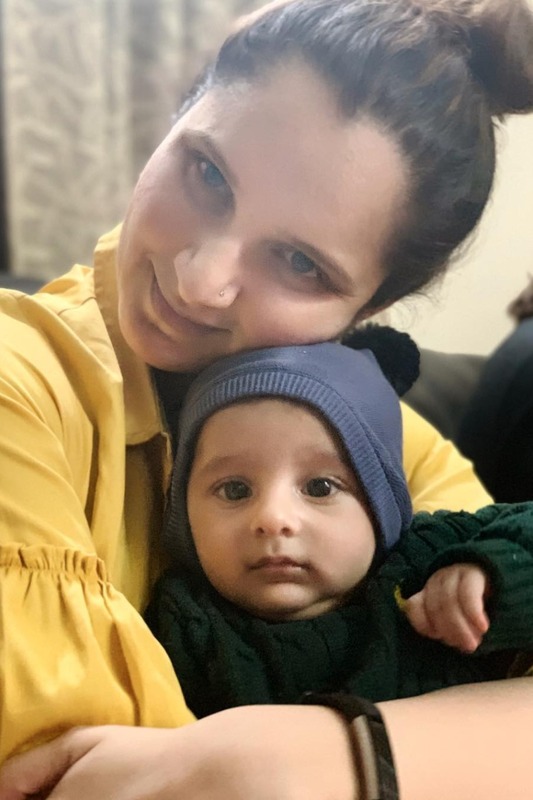 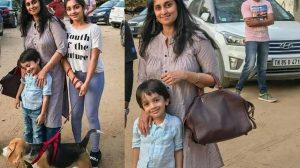 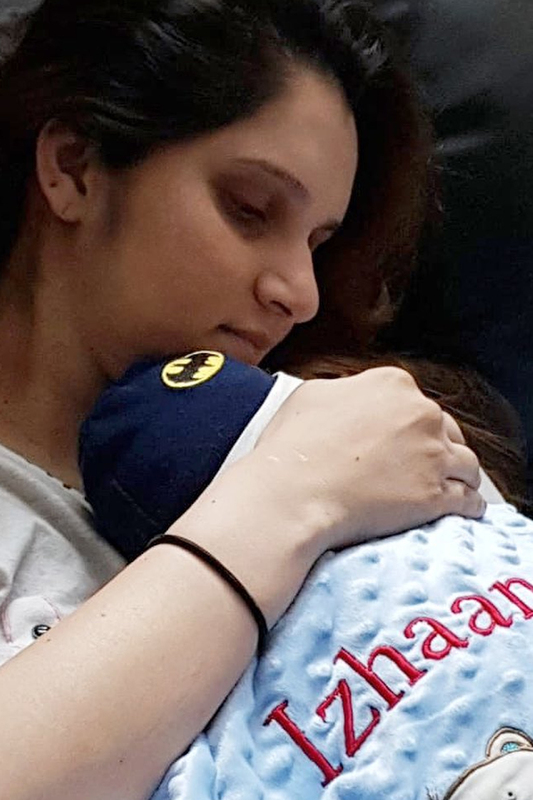 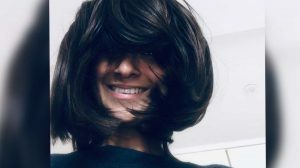 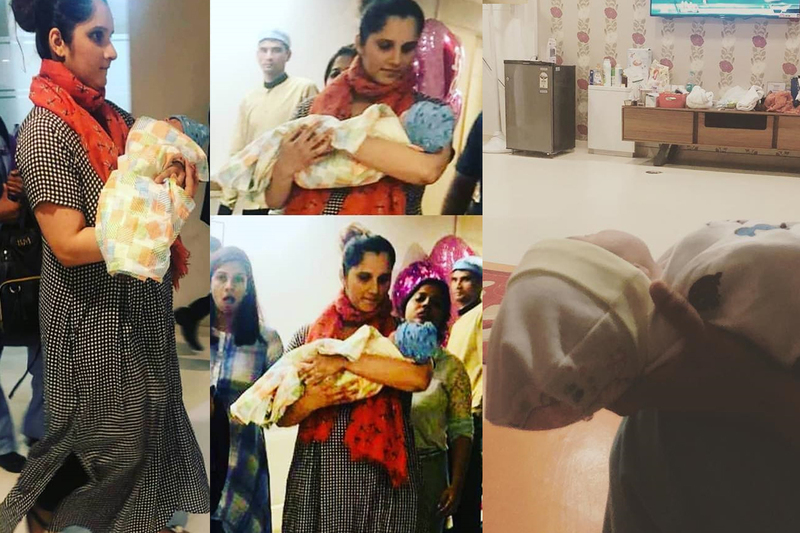 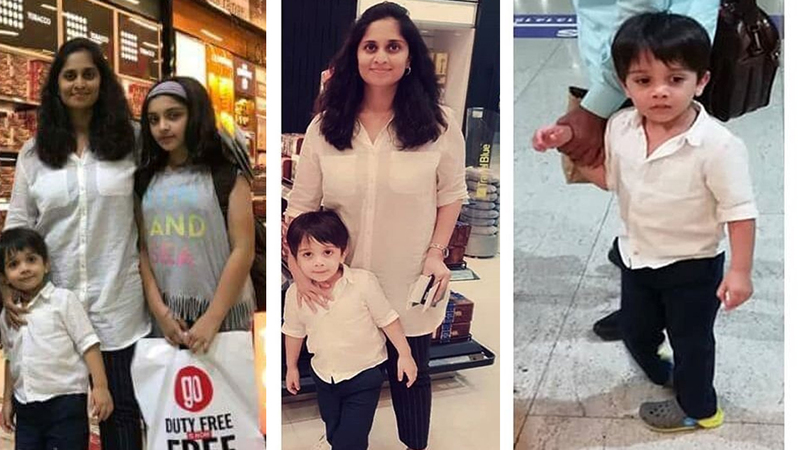 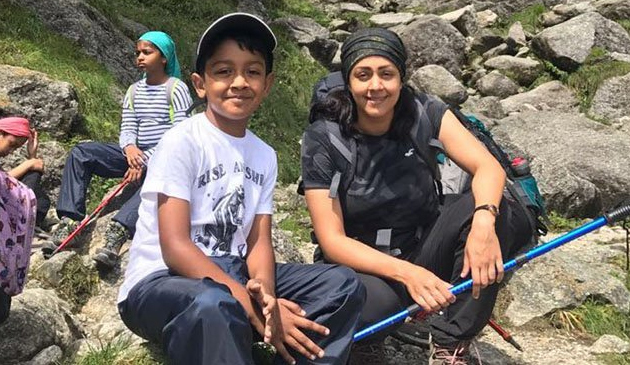 A recent picture of actress Shalini with her kids Anoushka and Aadvik. 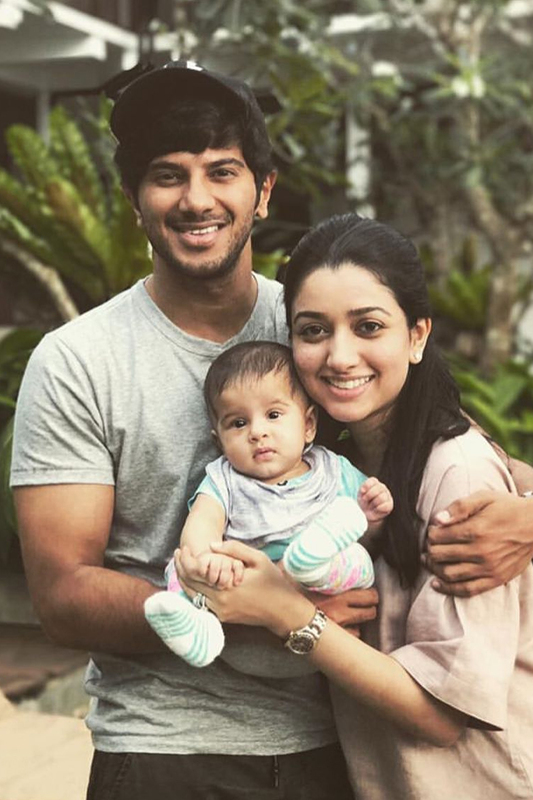 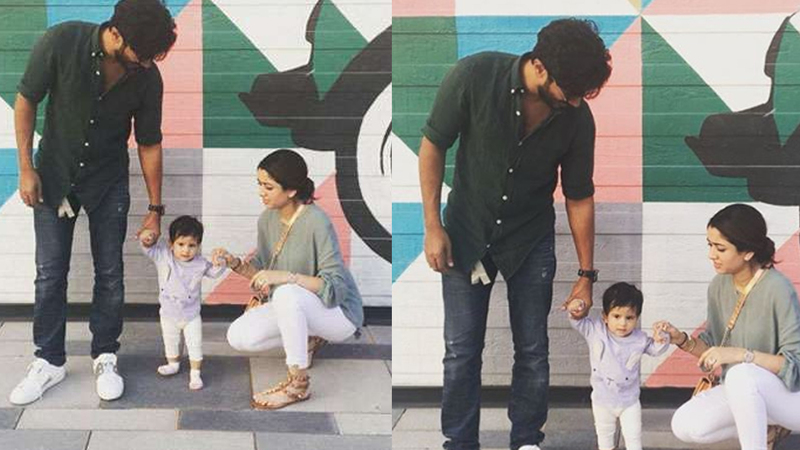 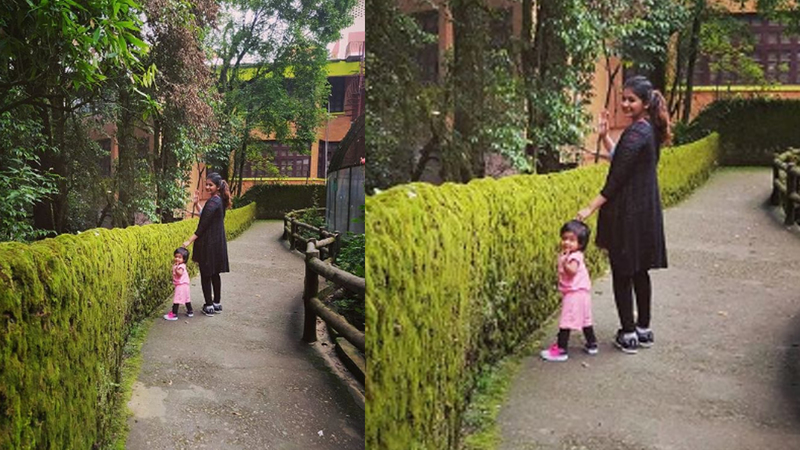 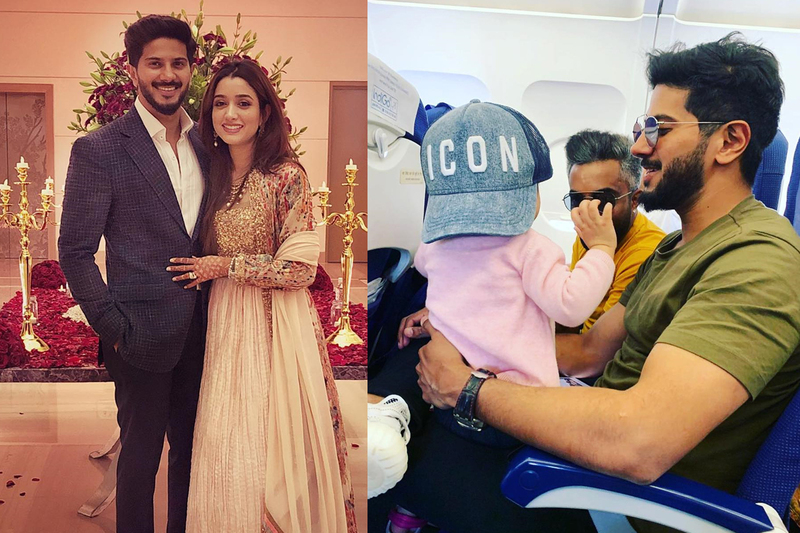 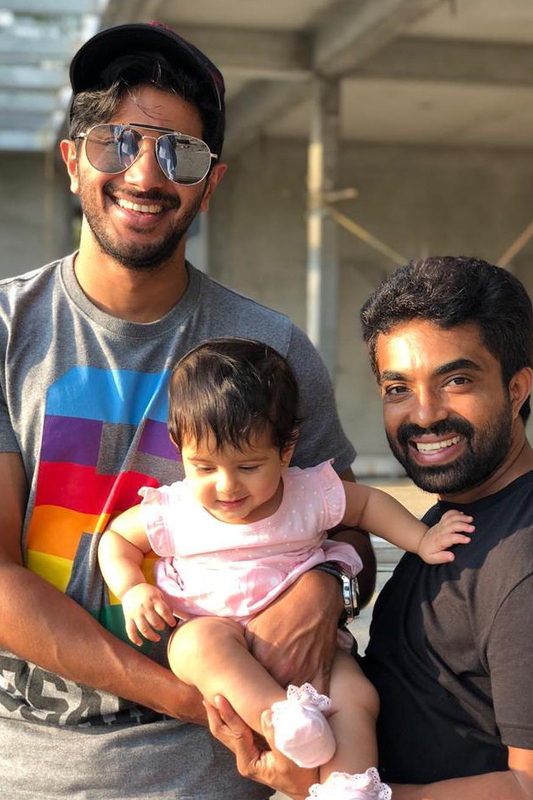 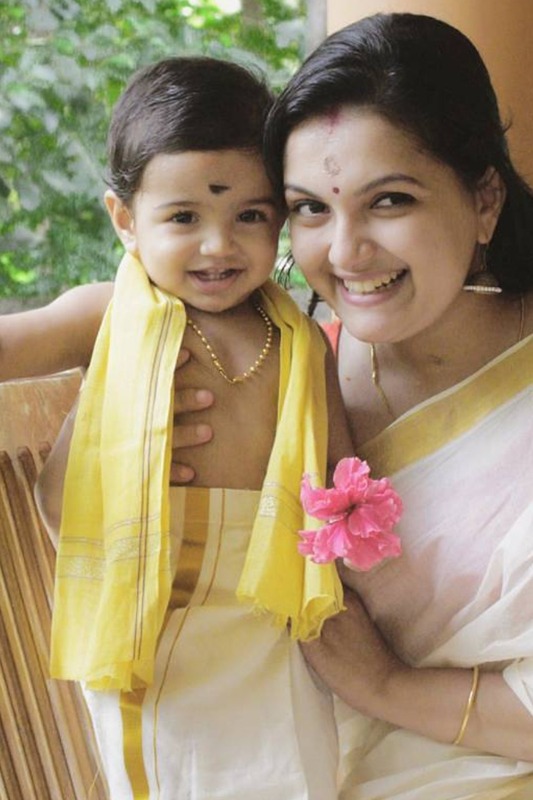 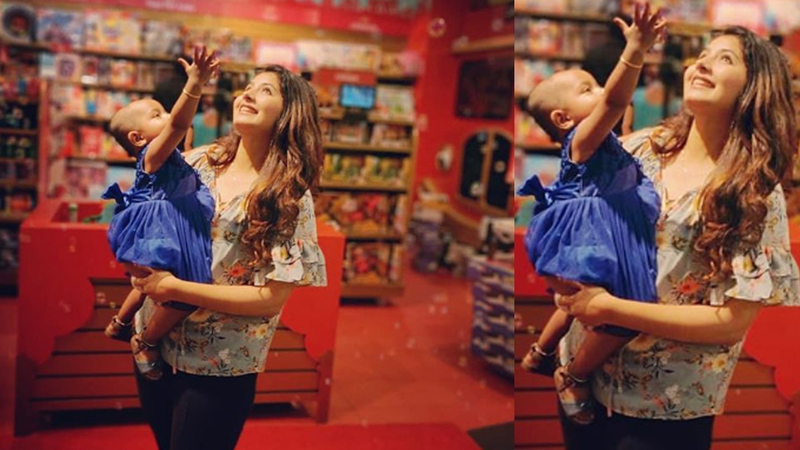 Dulquer Salmaan with his wife and little daughter. 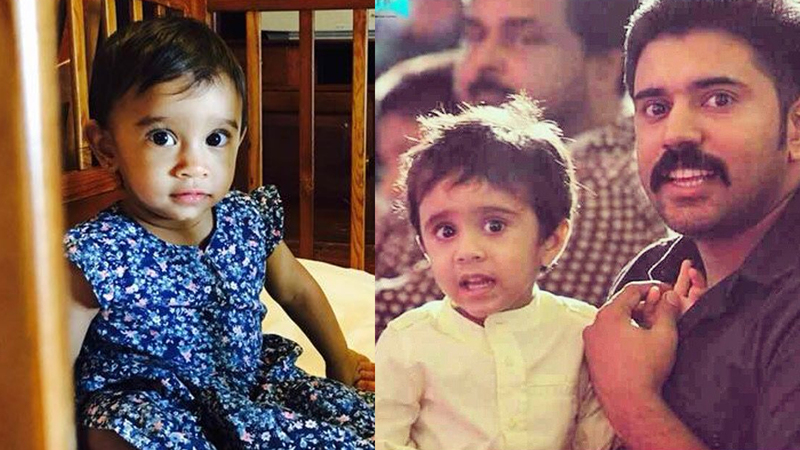 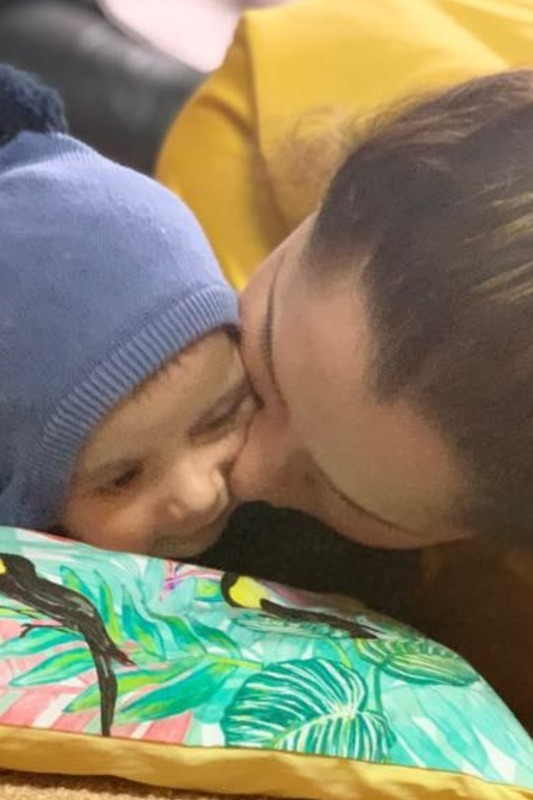 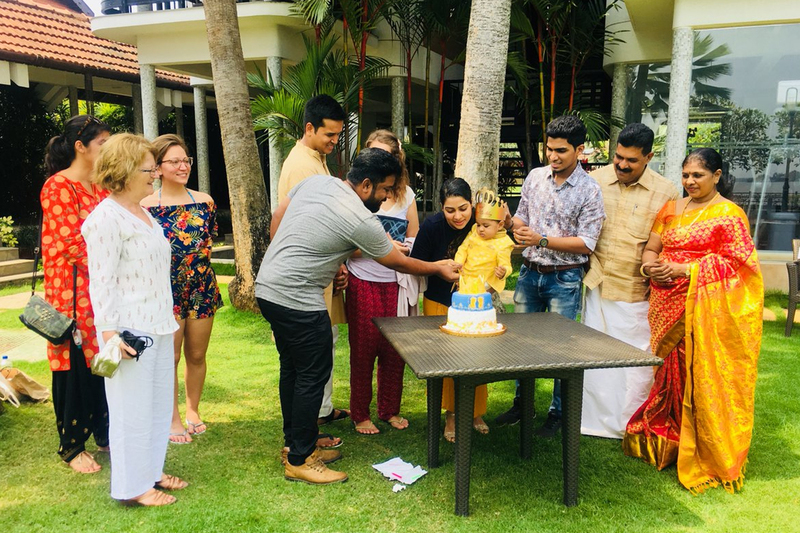 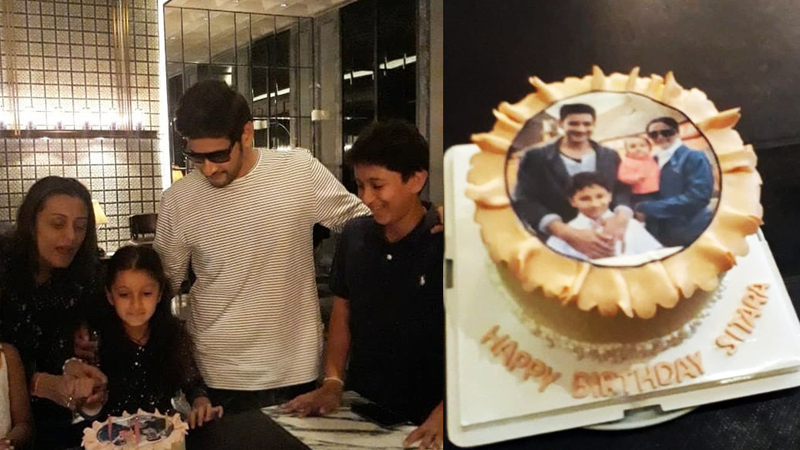 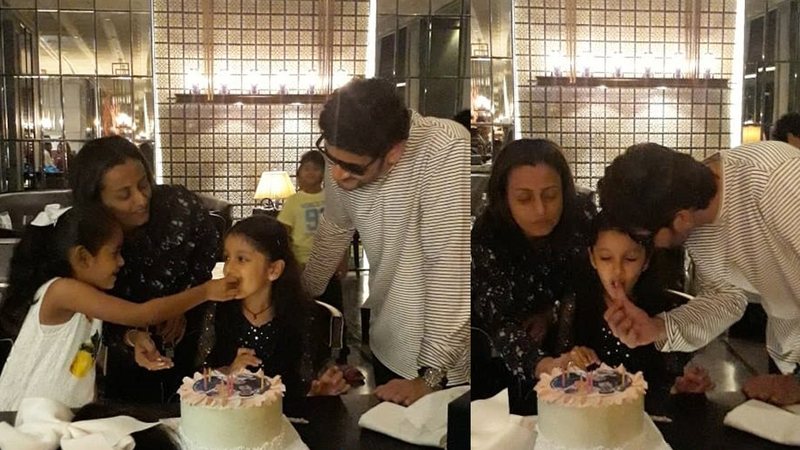 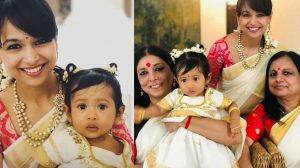 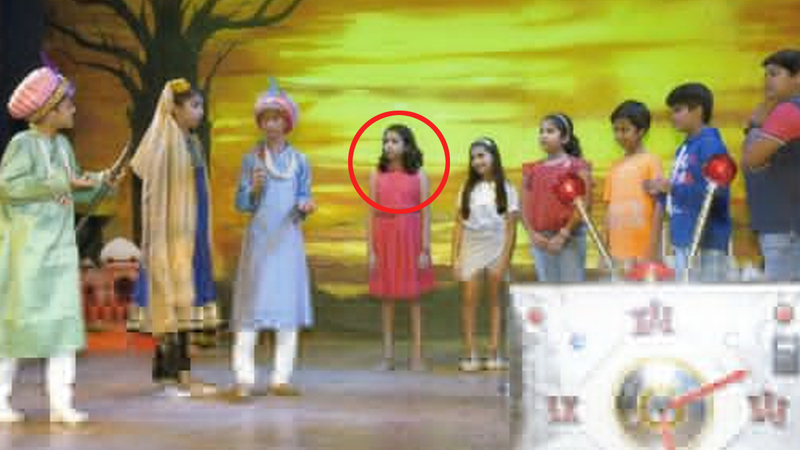 Birthday Celebrations of actors Mahesh Babu – Namrata’s little princess Sitara ‘s 6th Birthday. 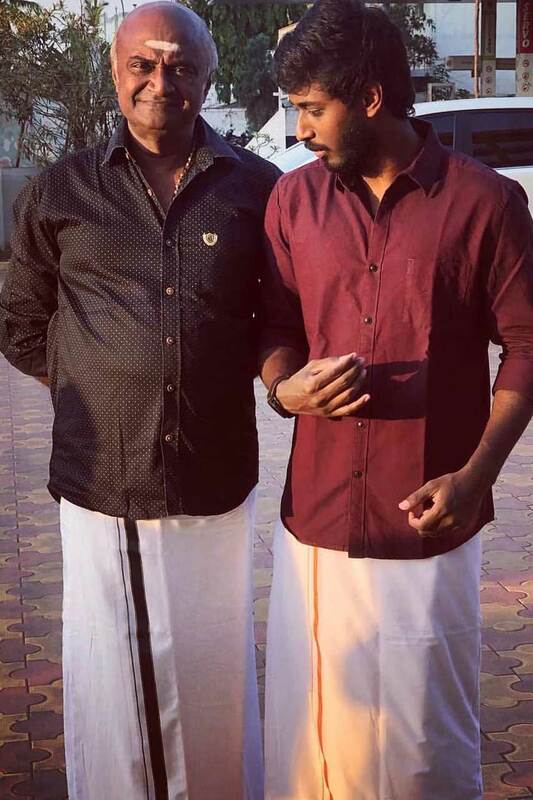 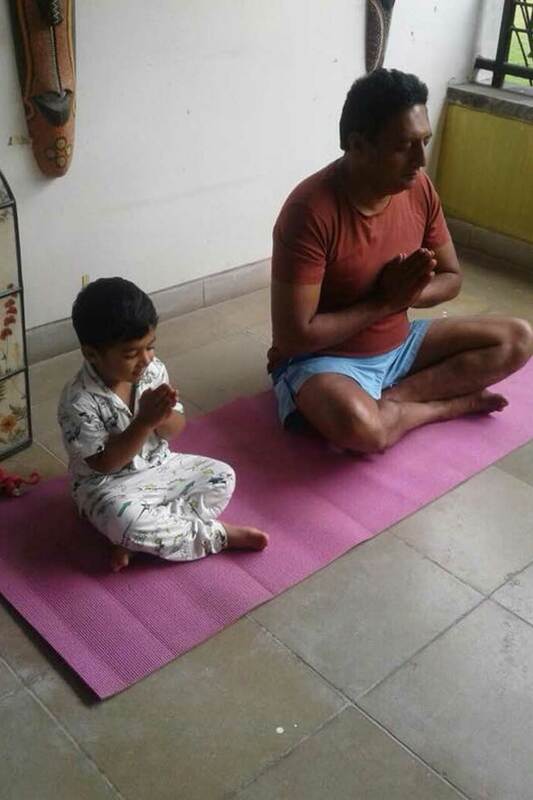 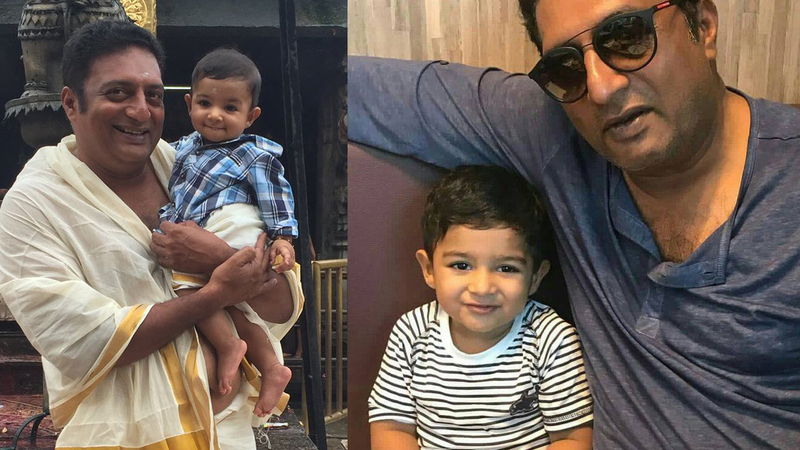 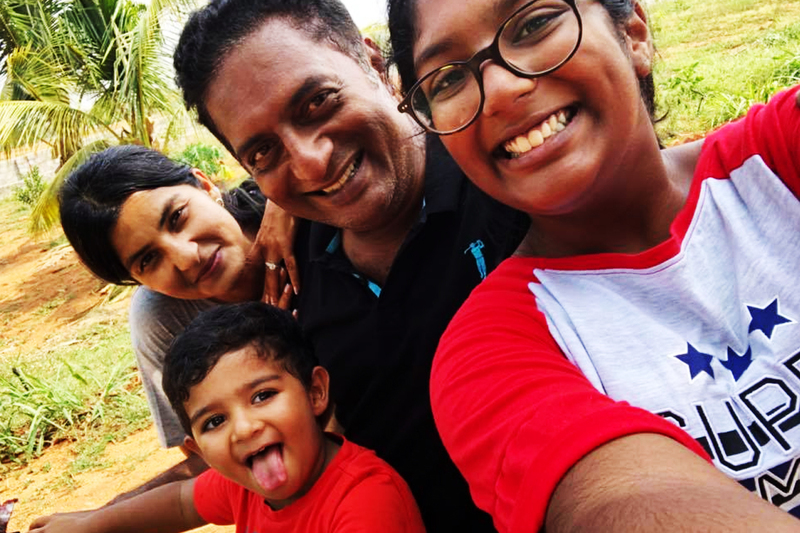 Prakash Raj with his son. 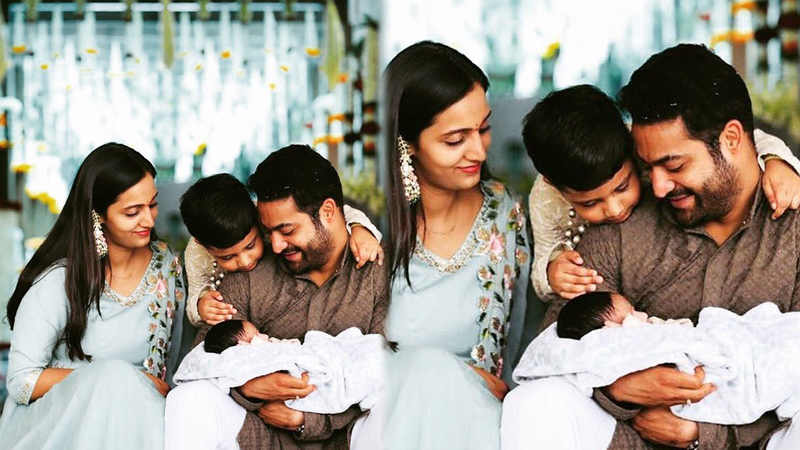 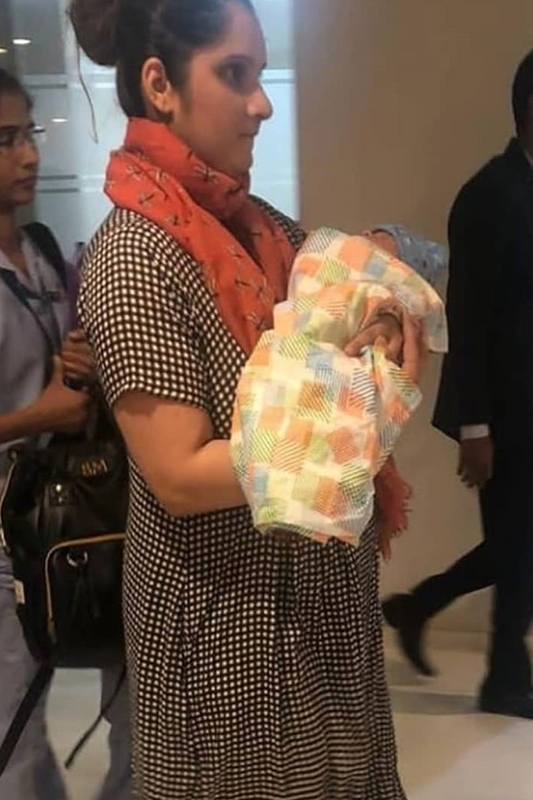 Junior NTR and family with their newborn Bhargava Ram.